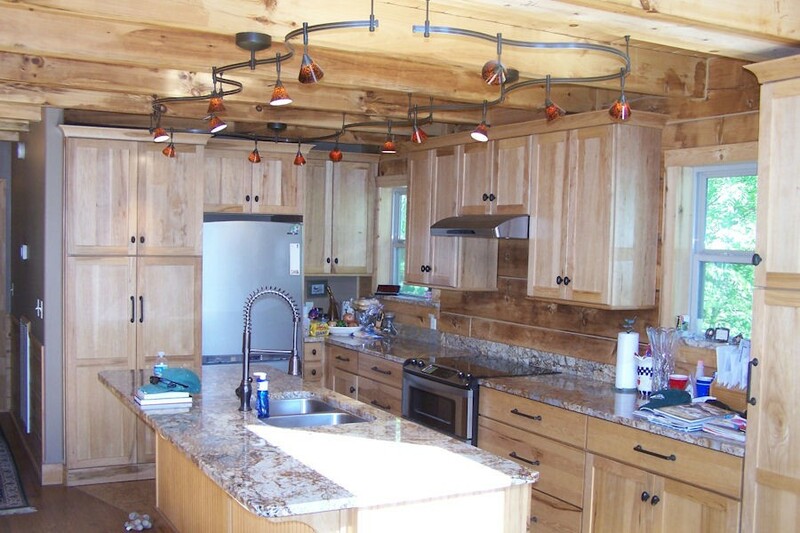 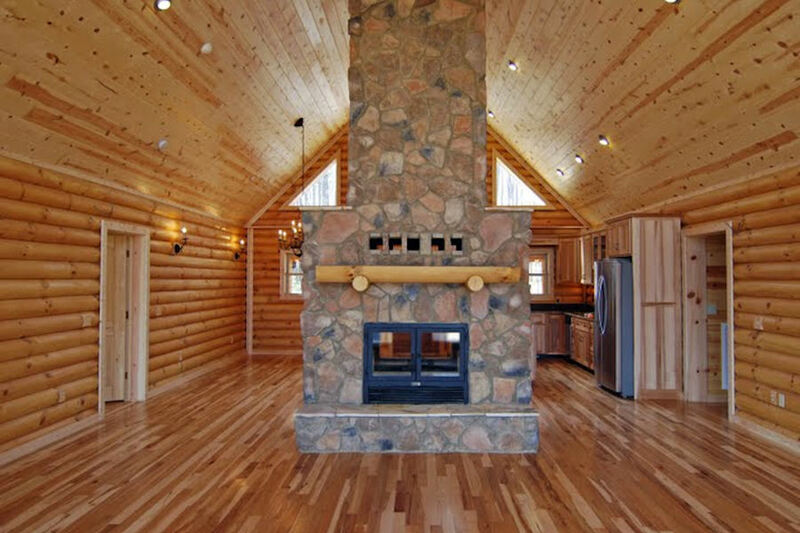 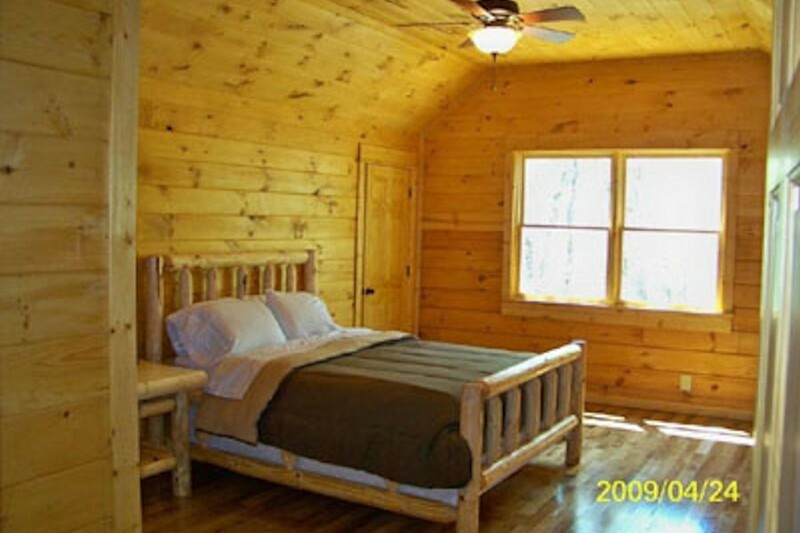 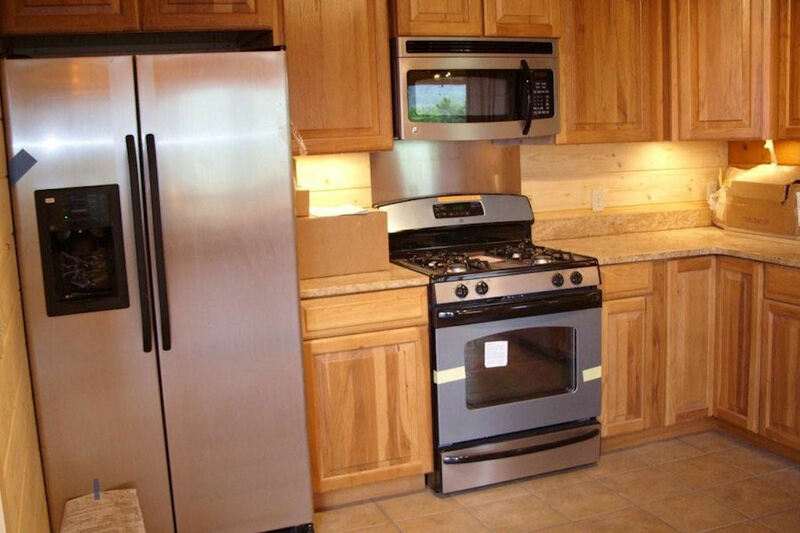 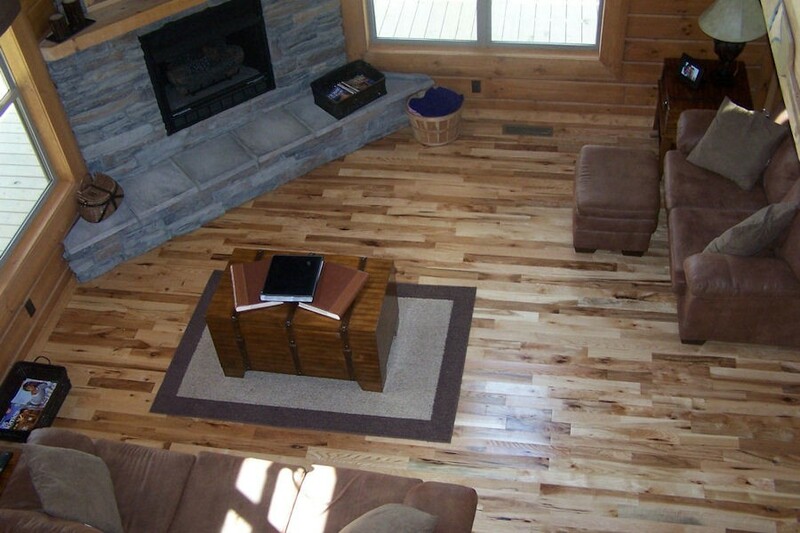 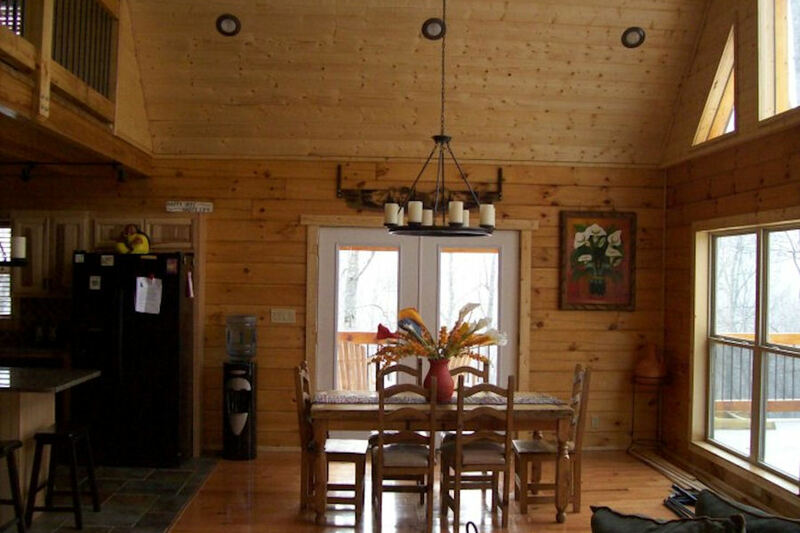 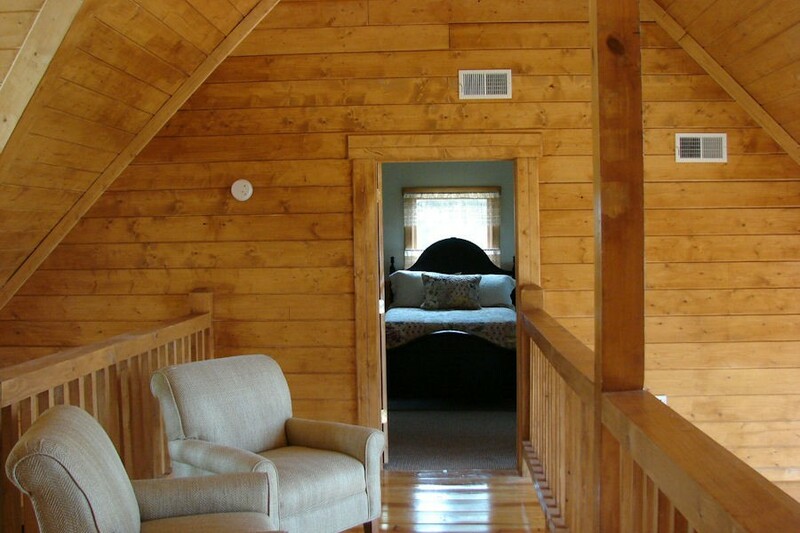 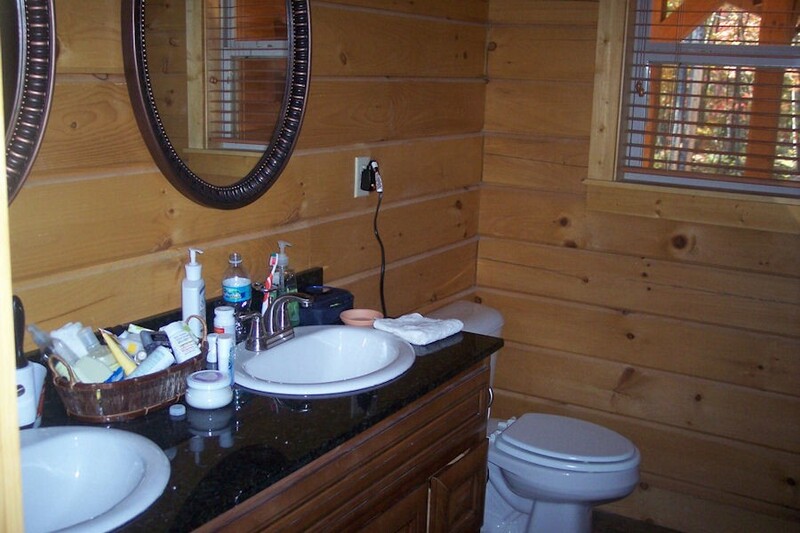 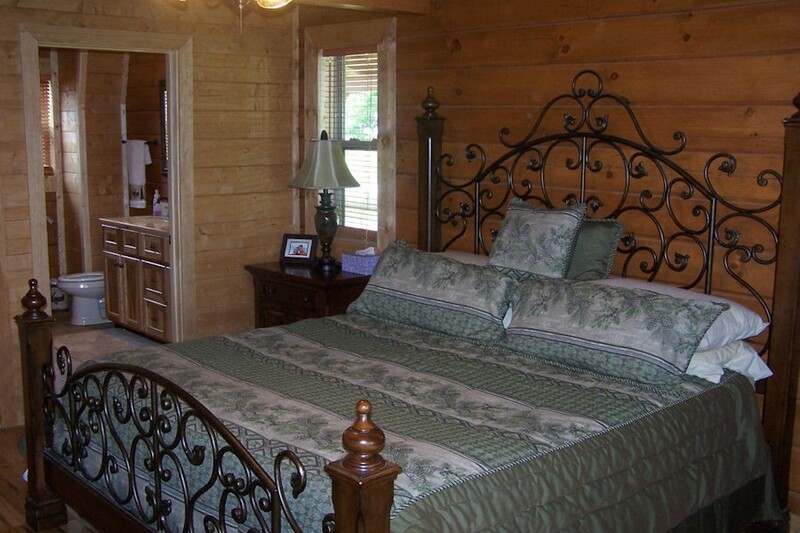 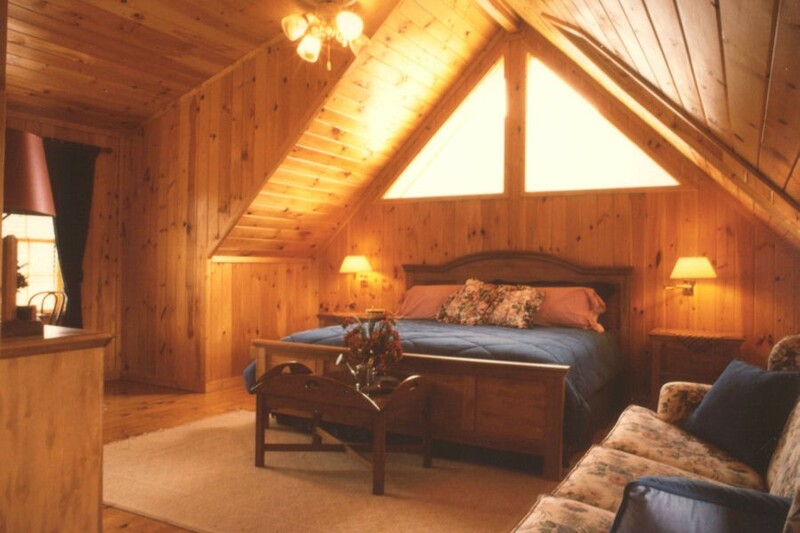 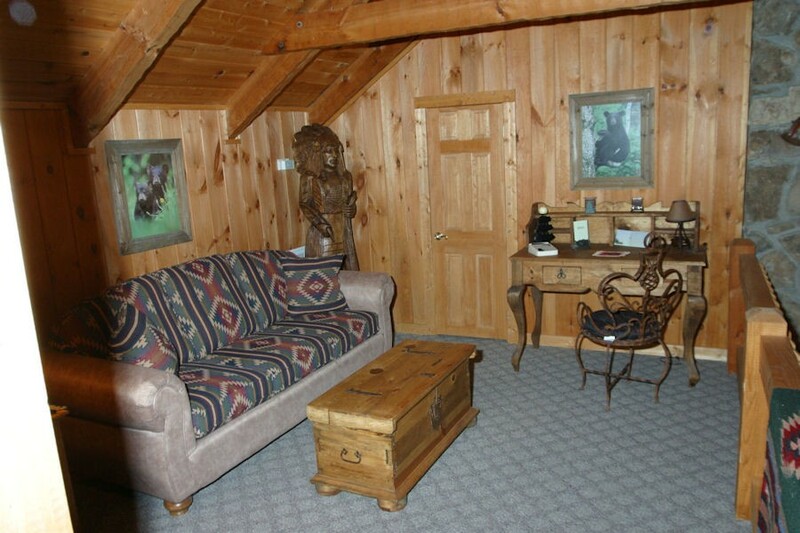 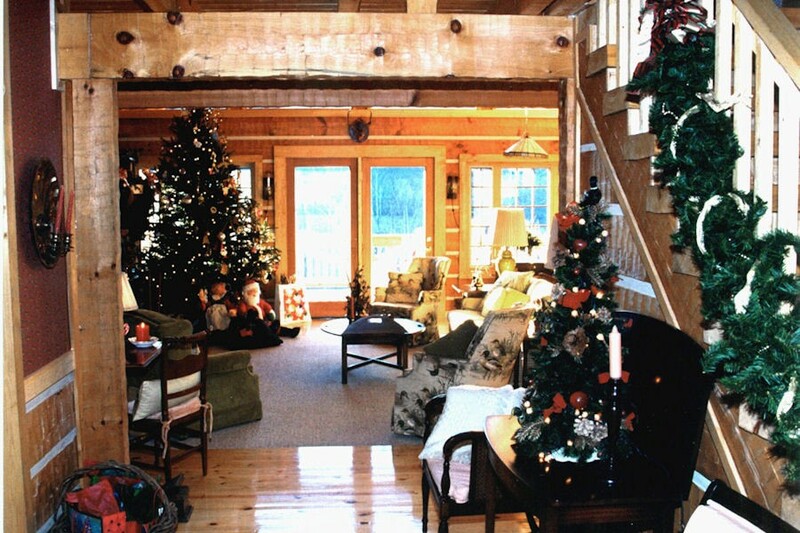 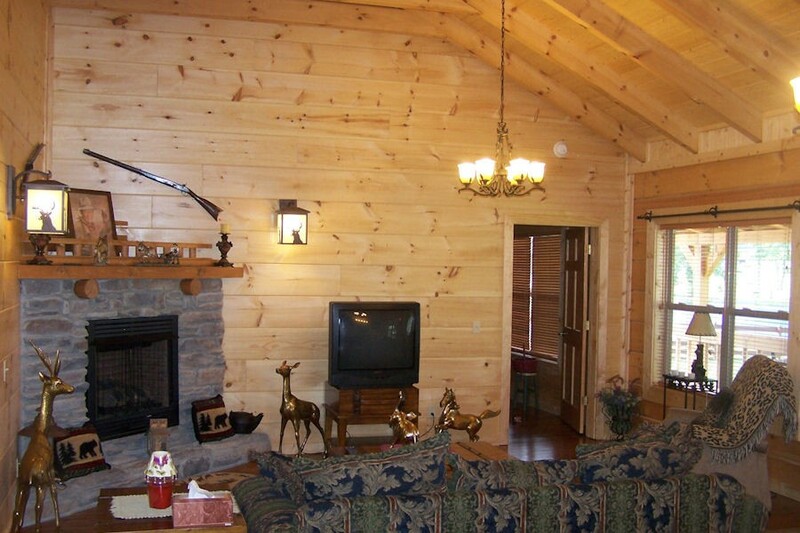 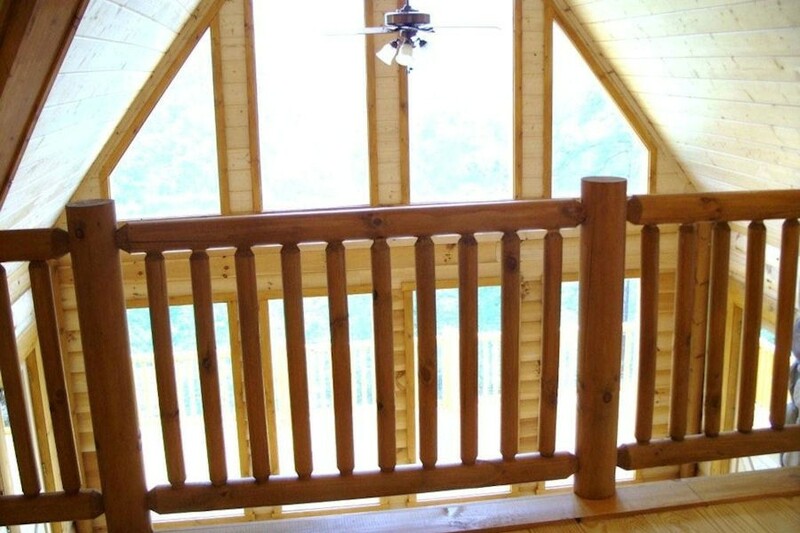 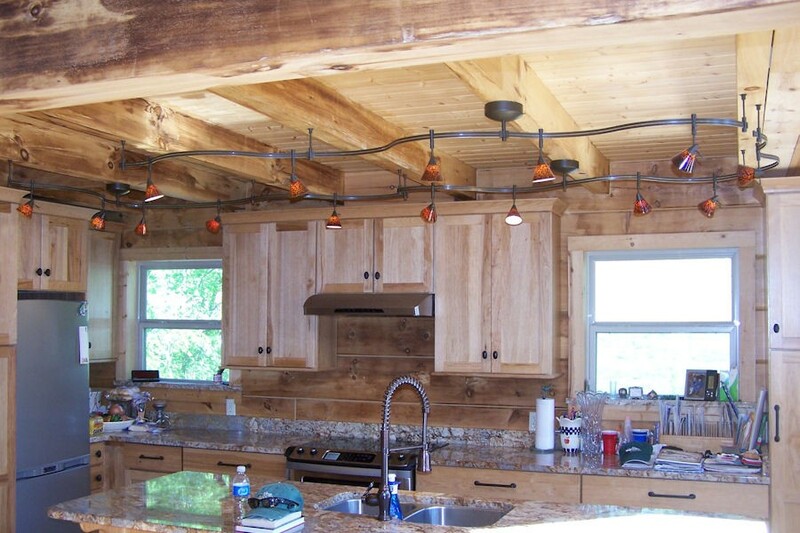 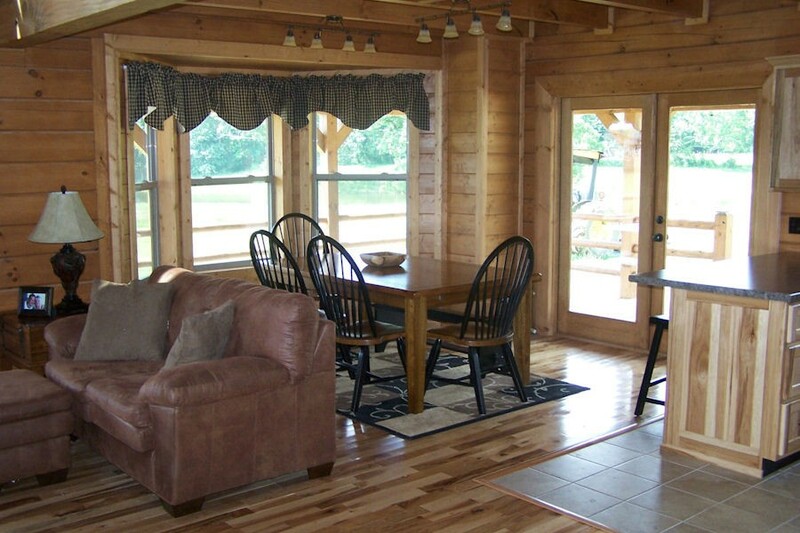 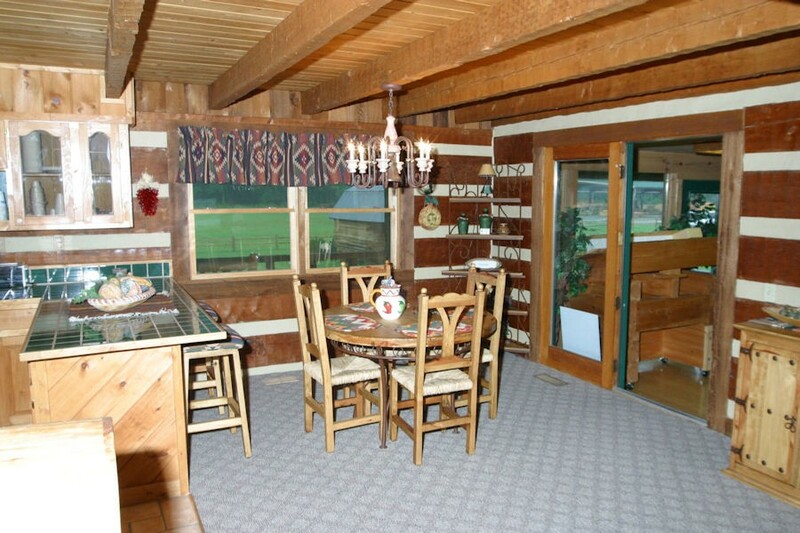 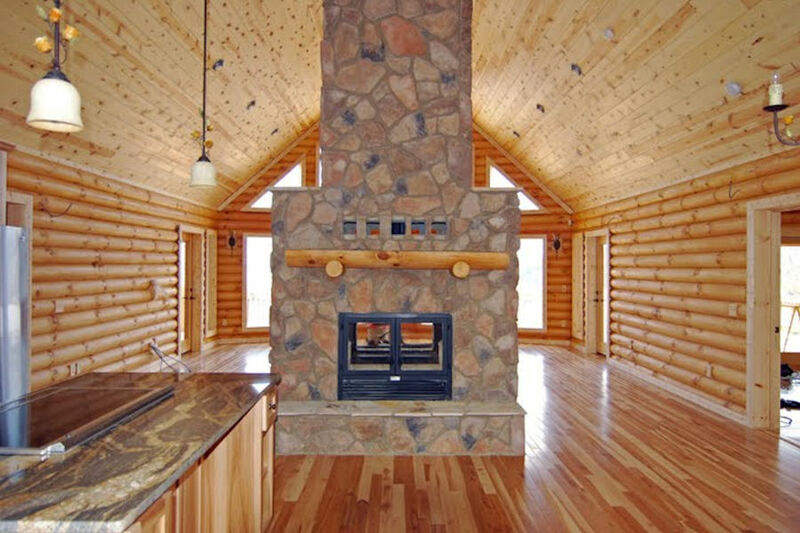 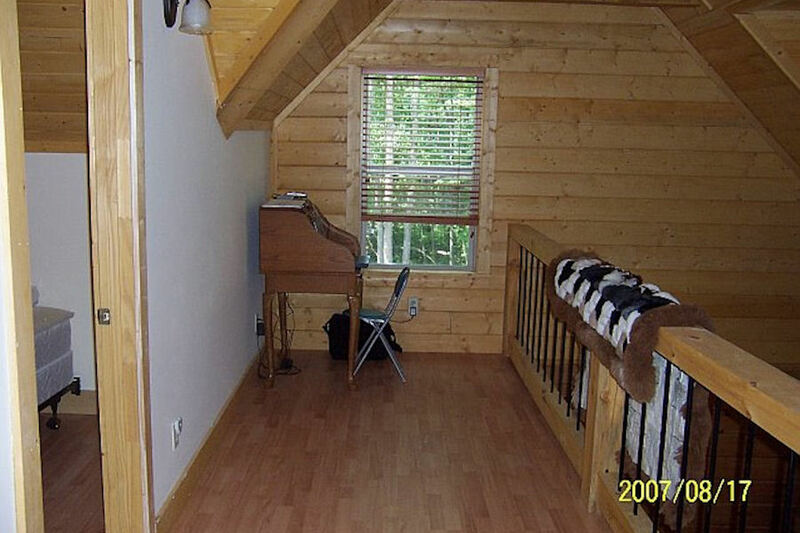 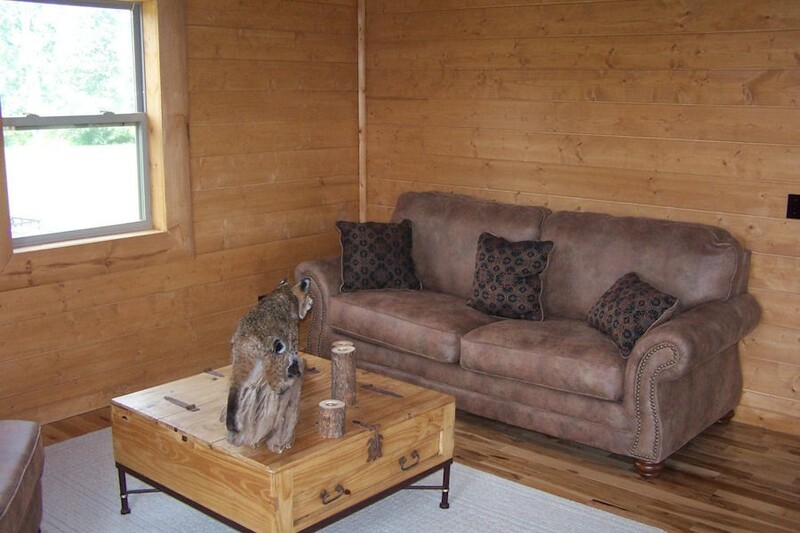 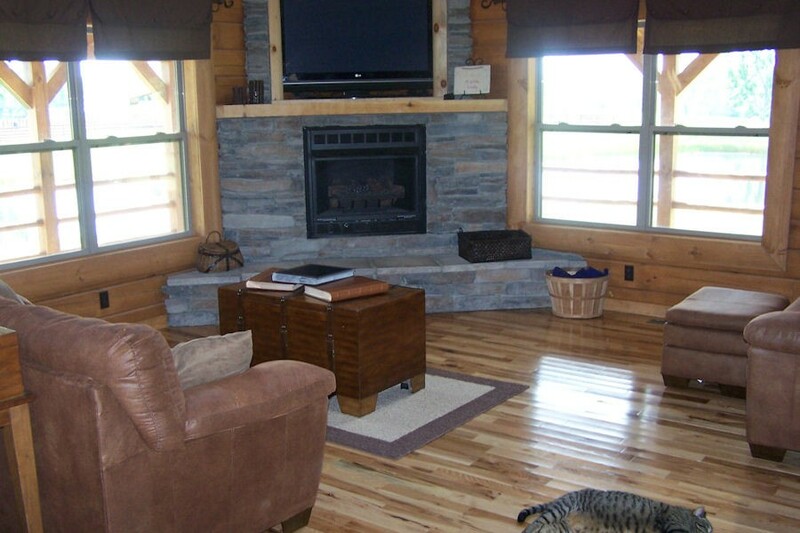 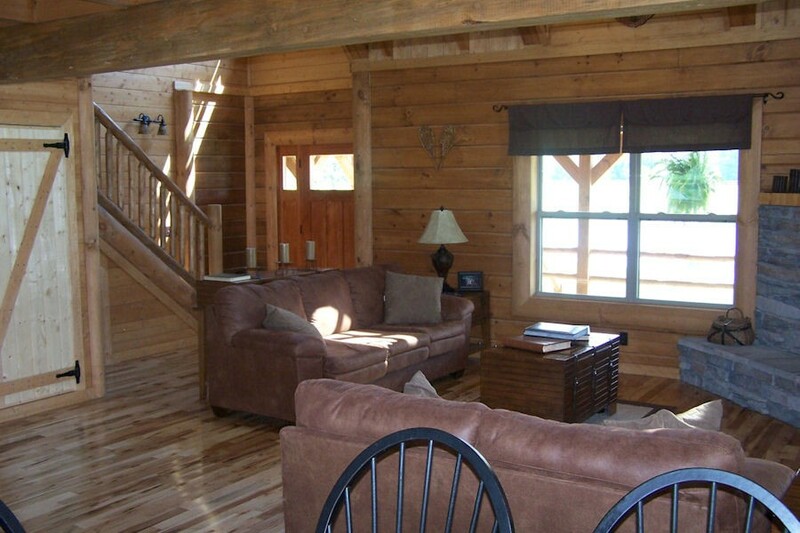 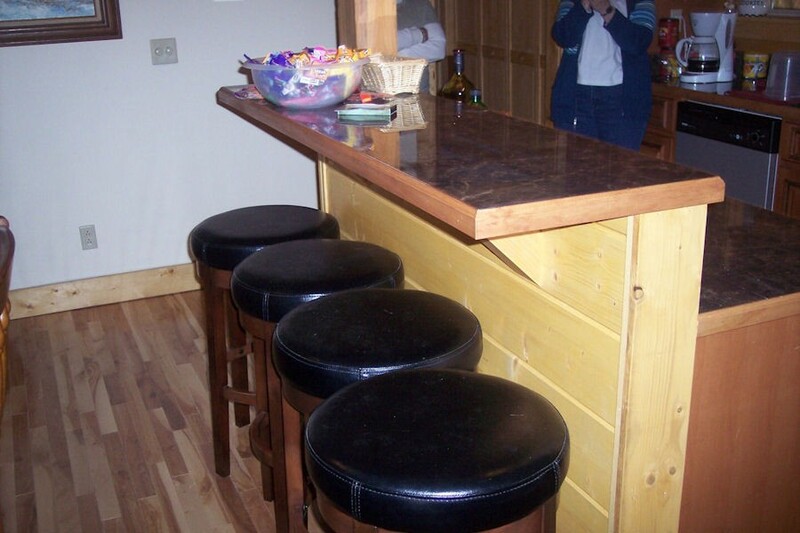 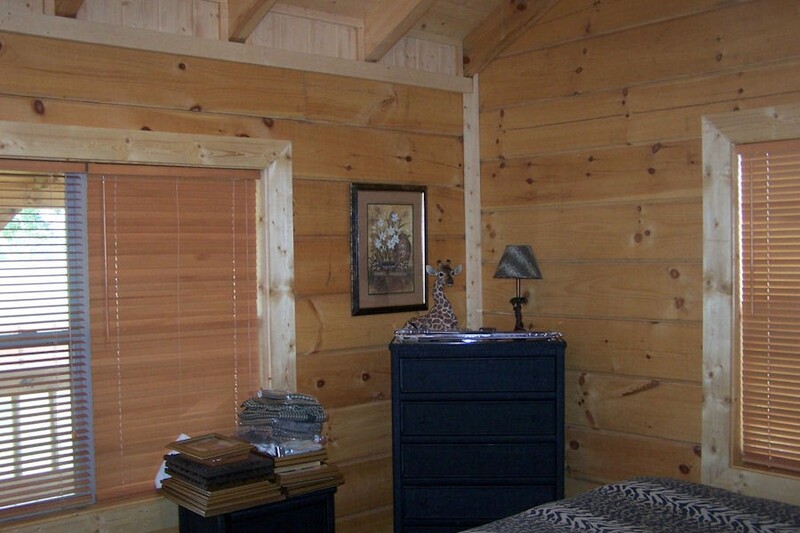 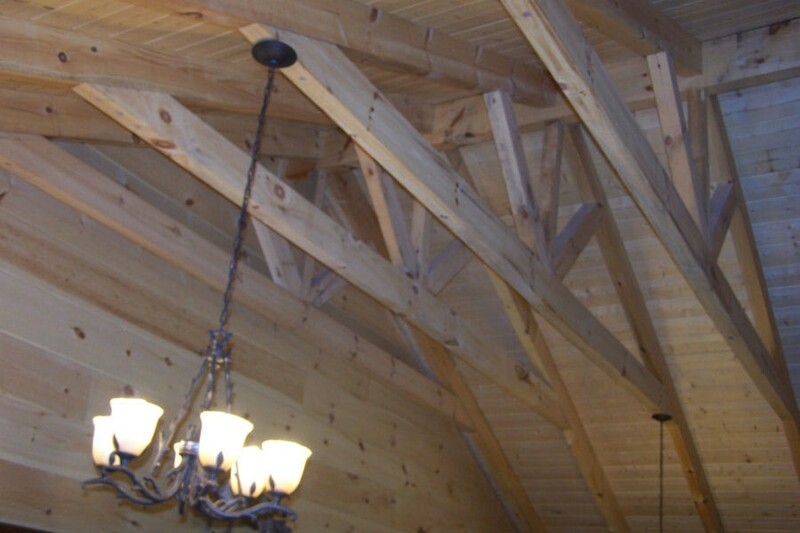 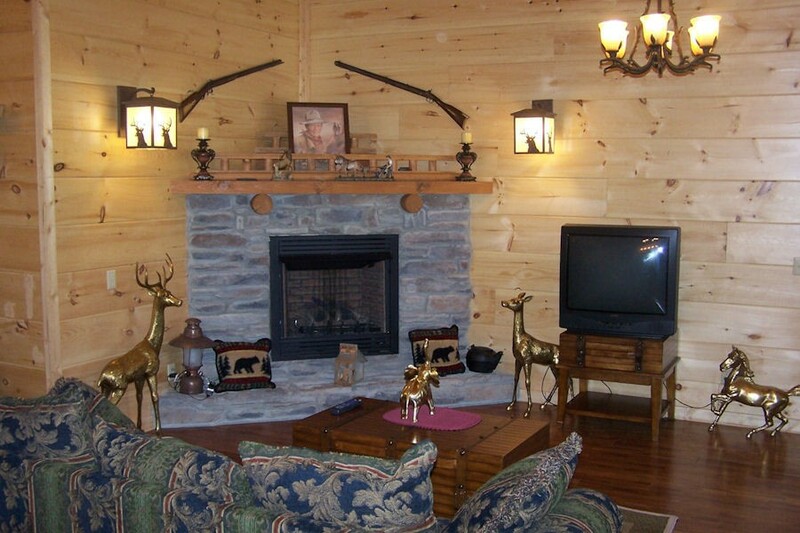 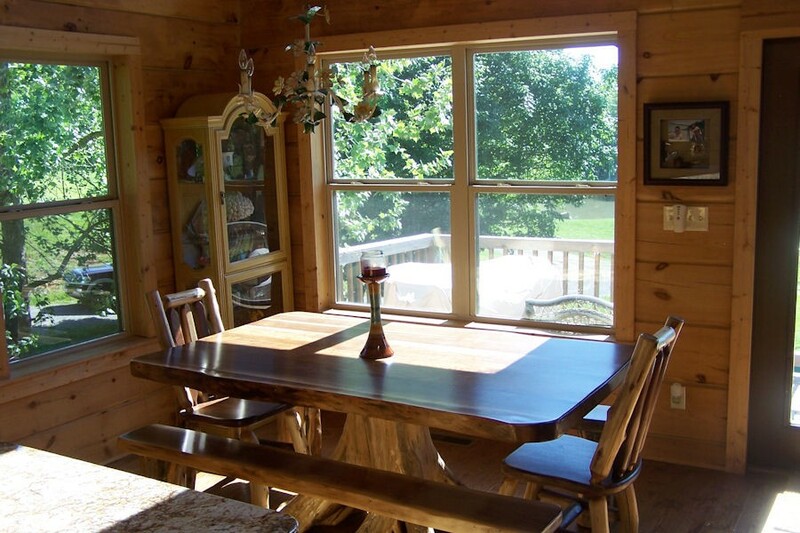 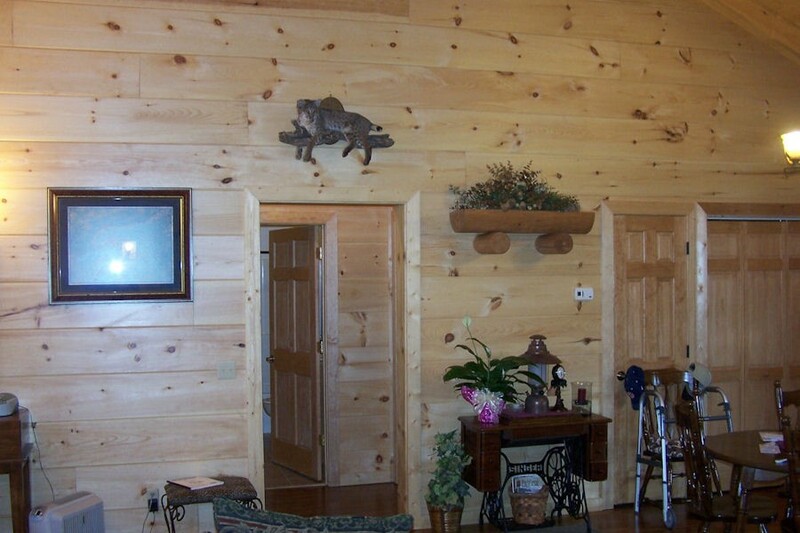 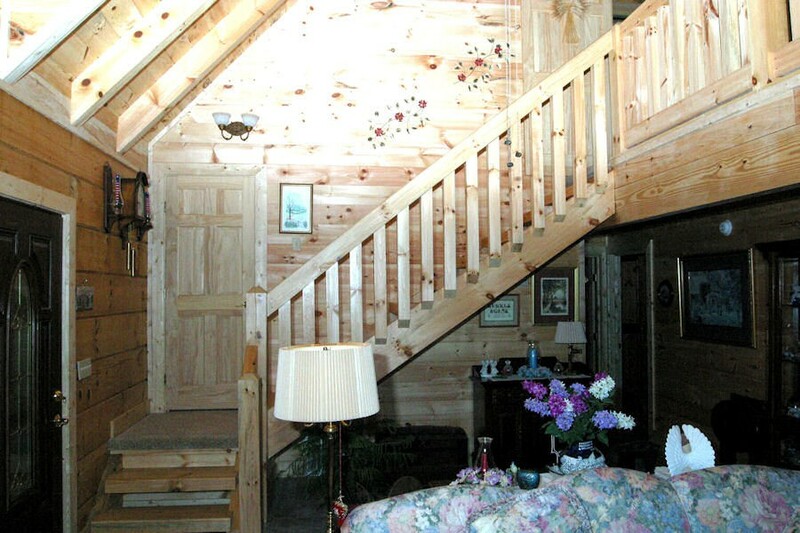 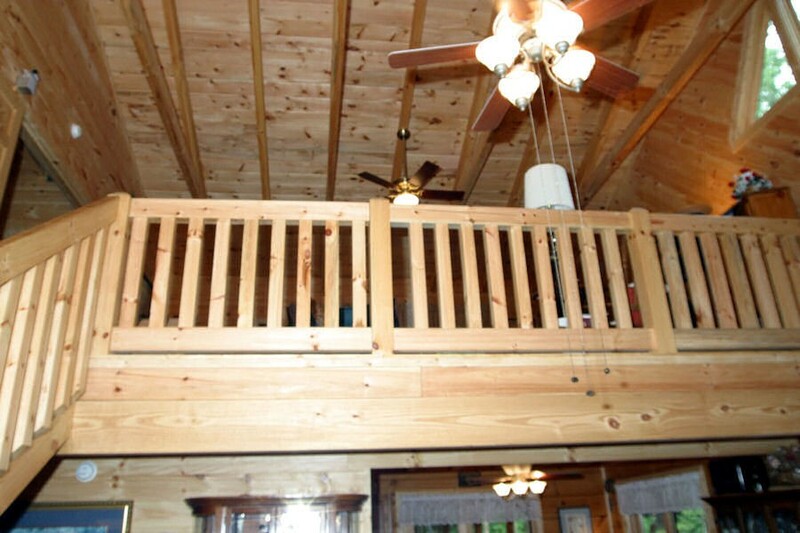 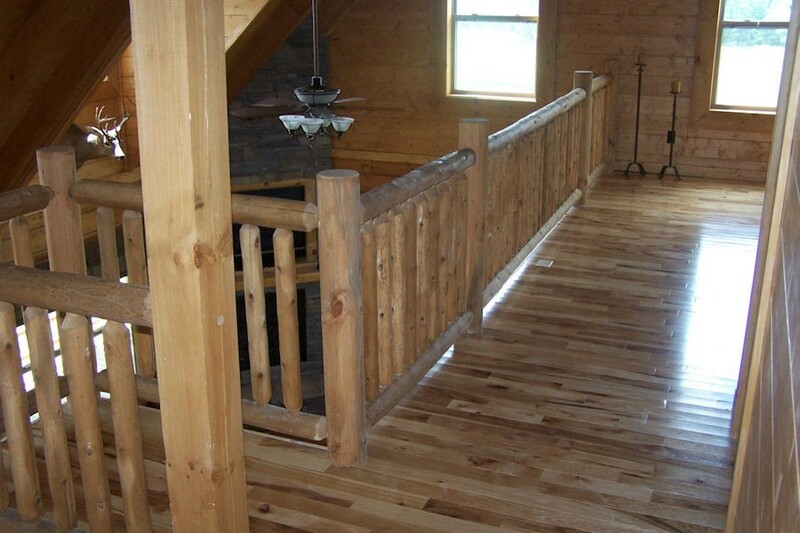 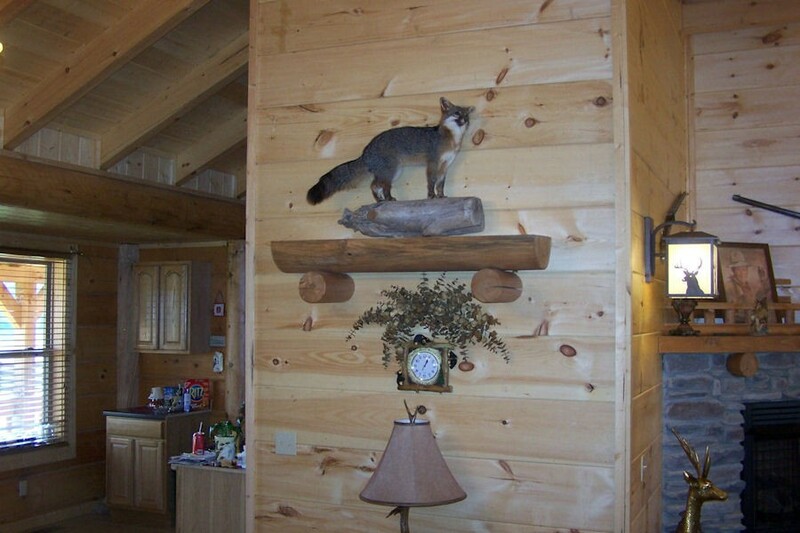 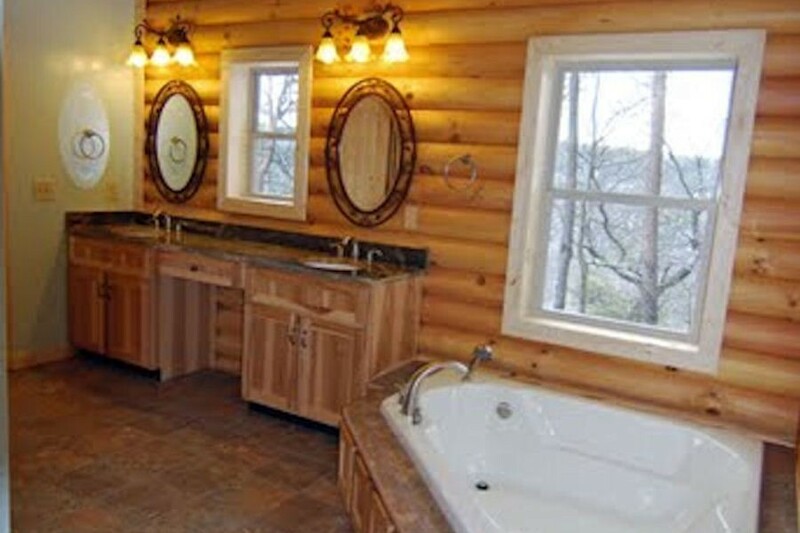 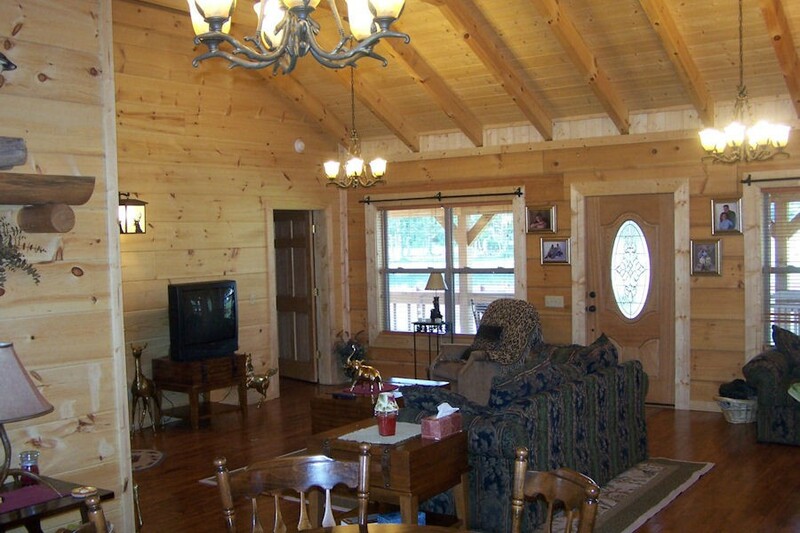 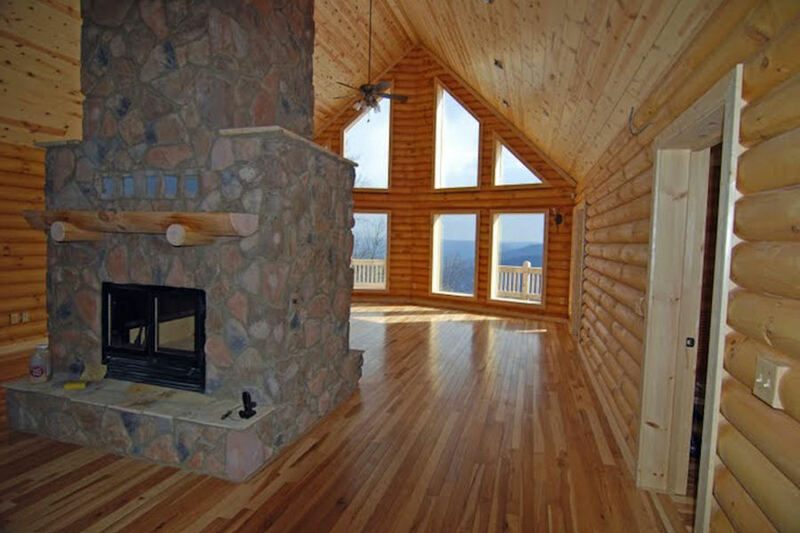 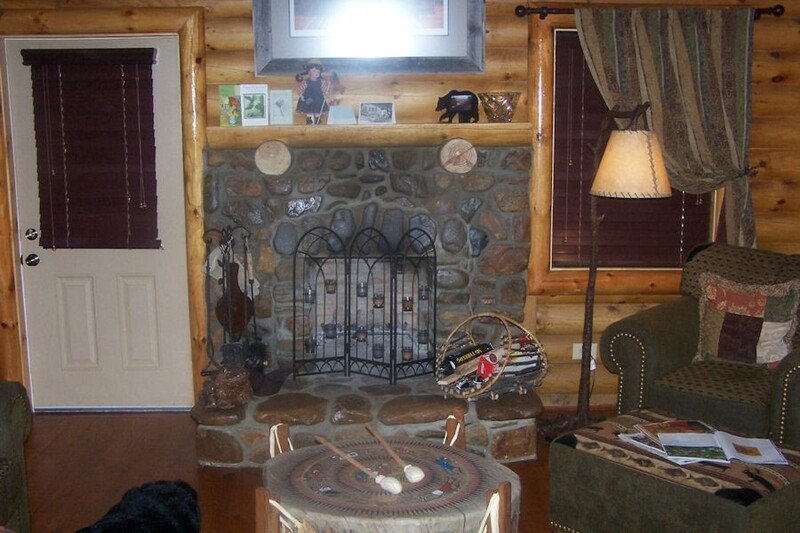 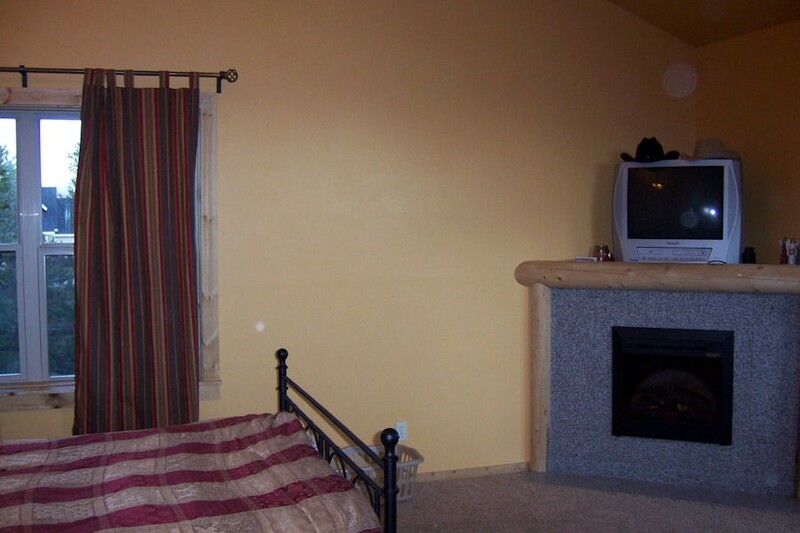 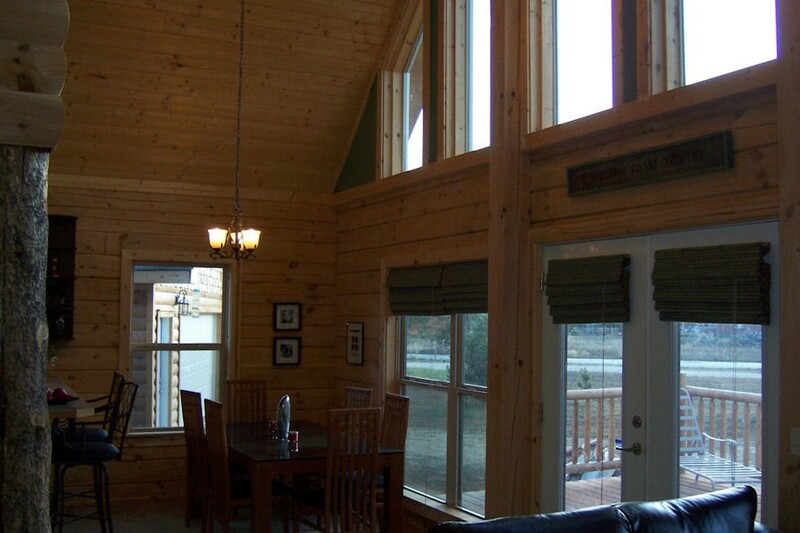 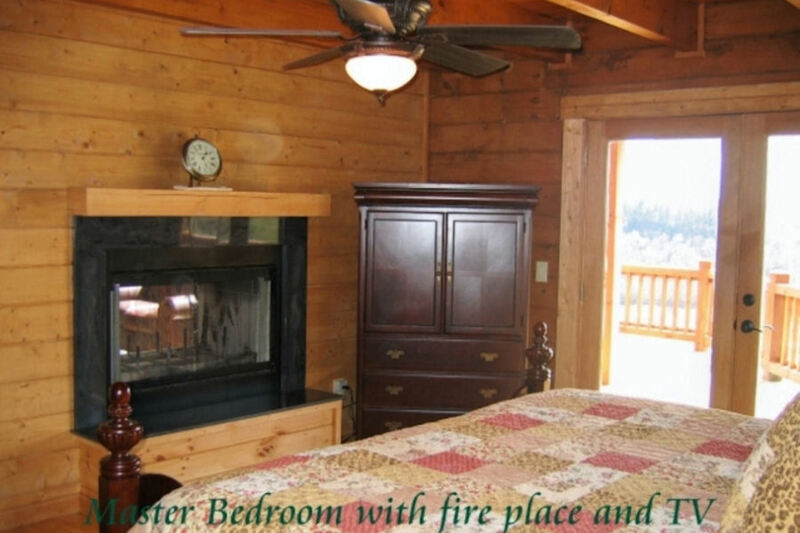 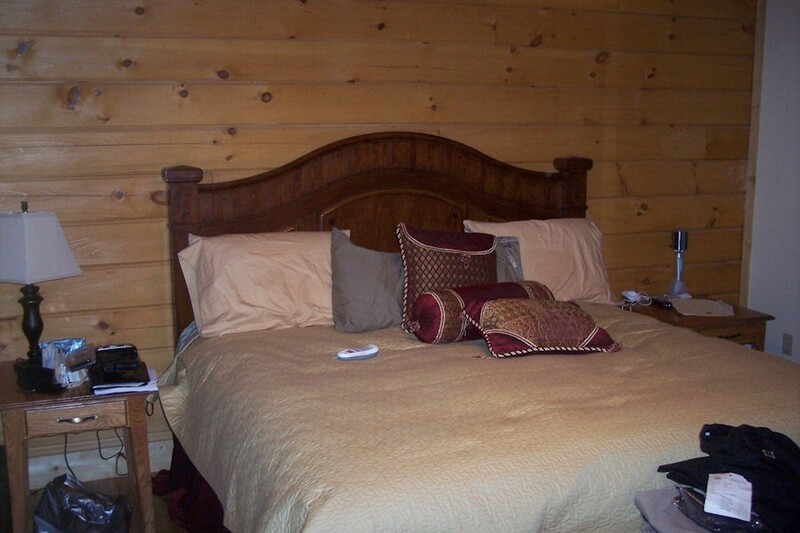 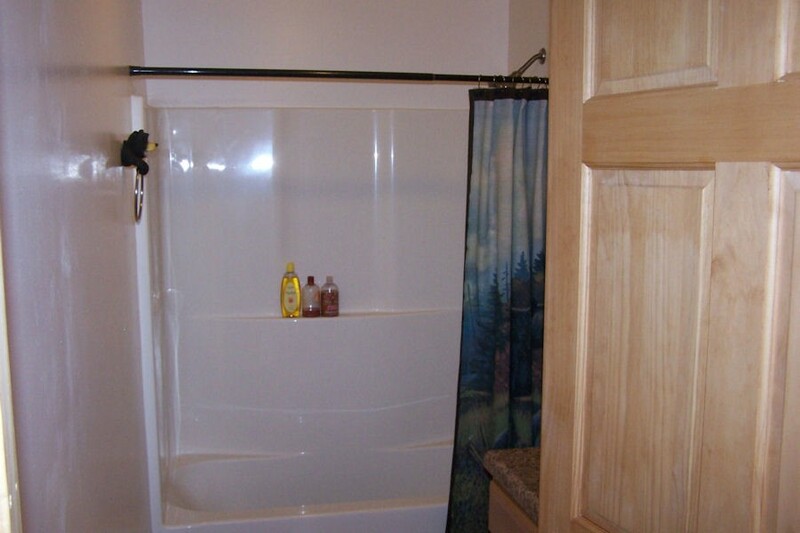 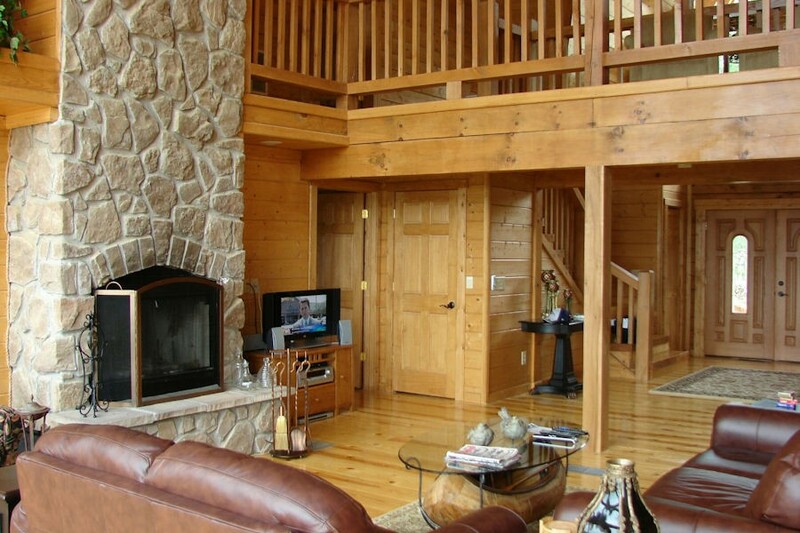 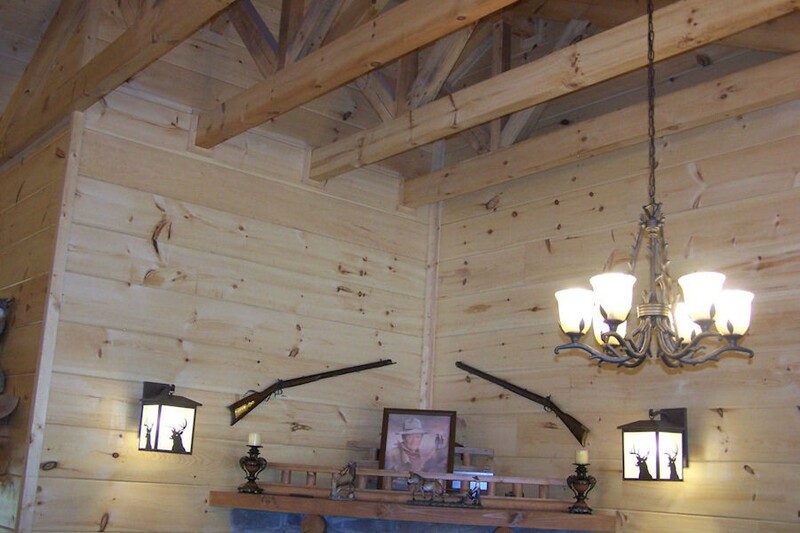 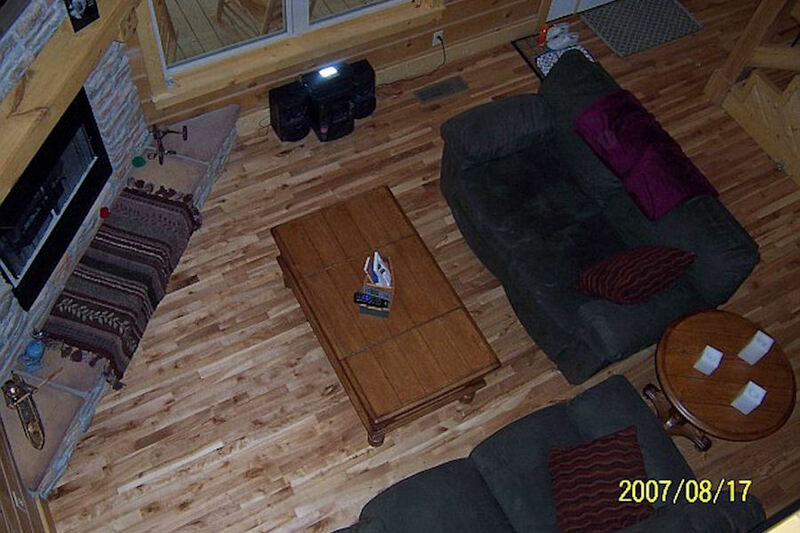 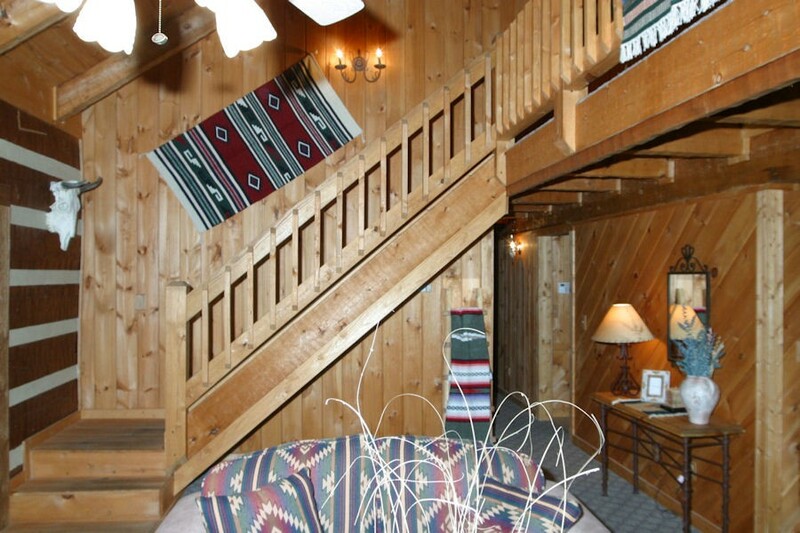 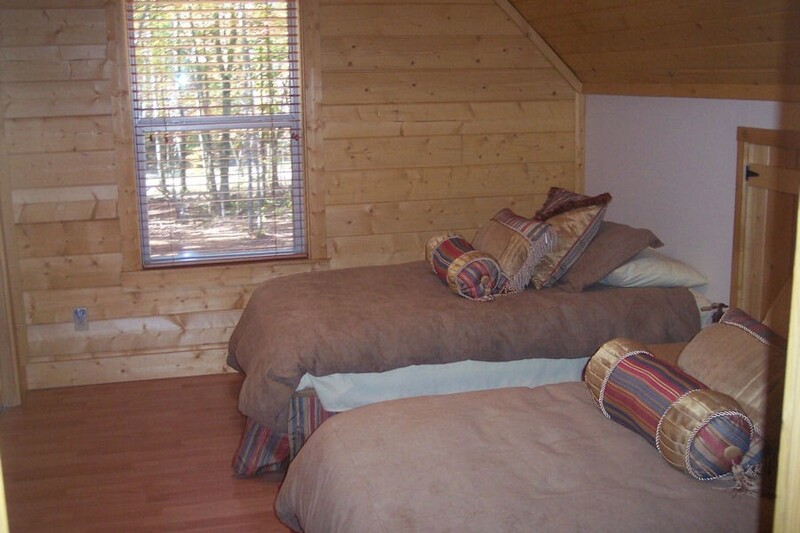 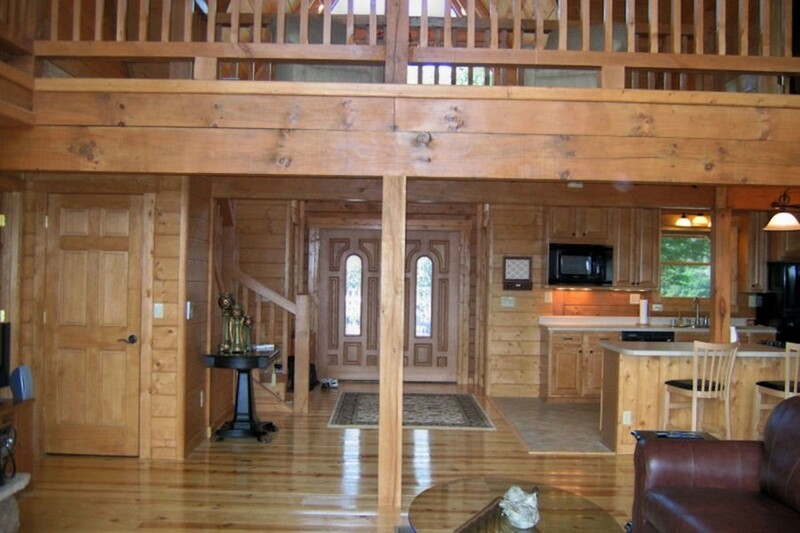 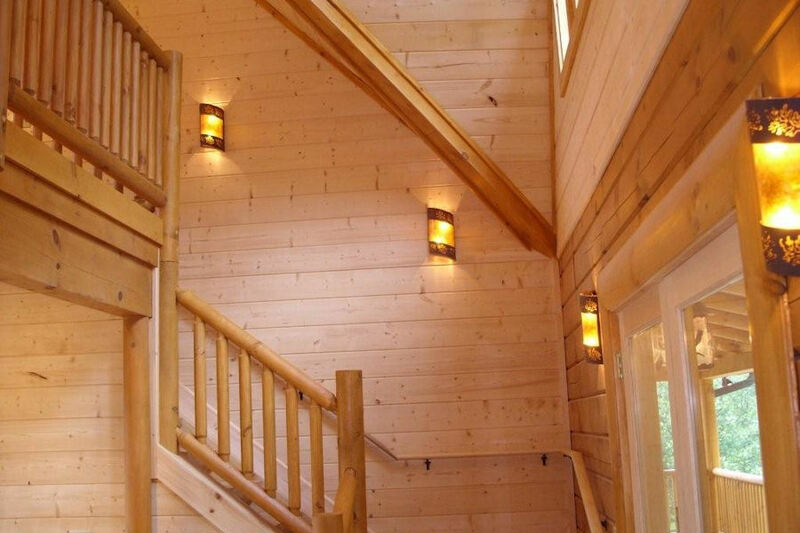 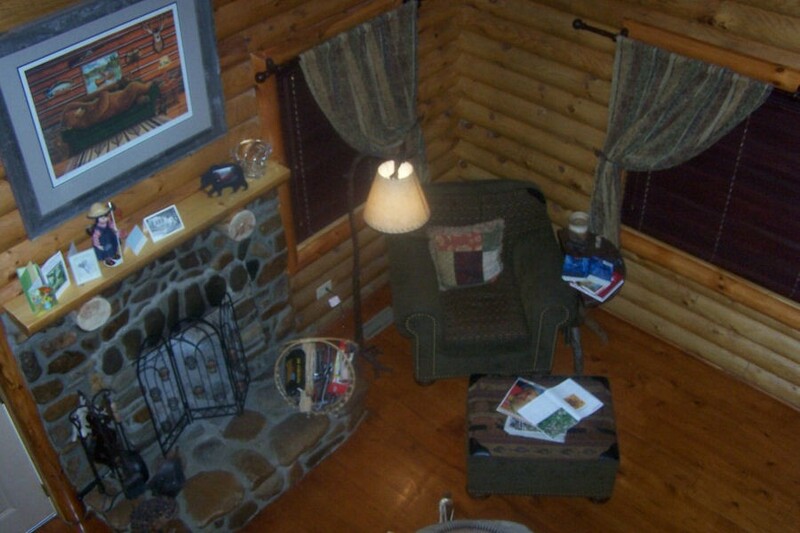 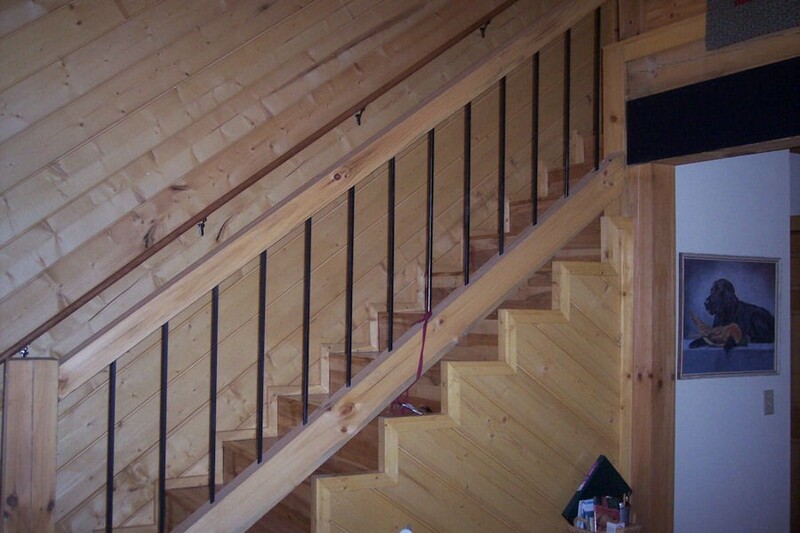 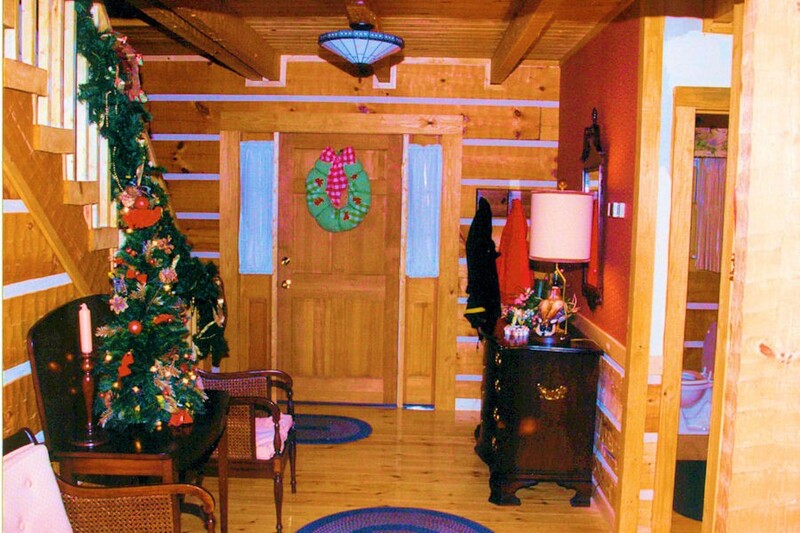 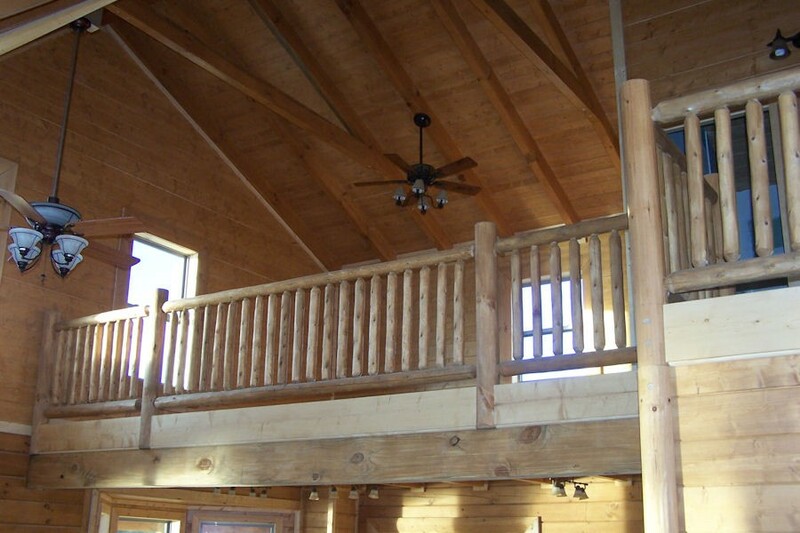 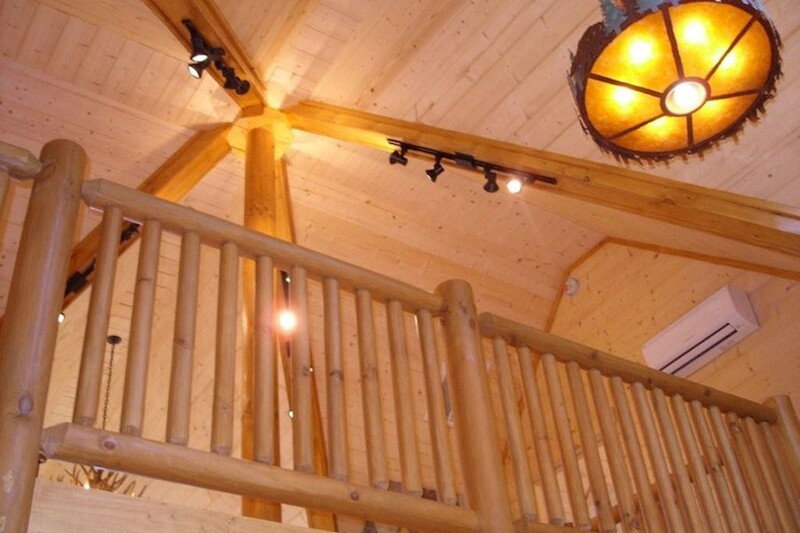 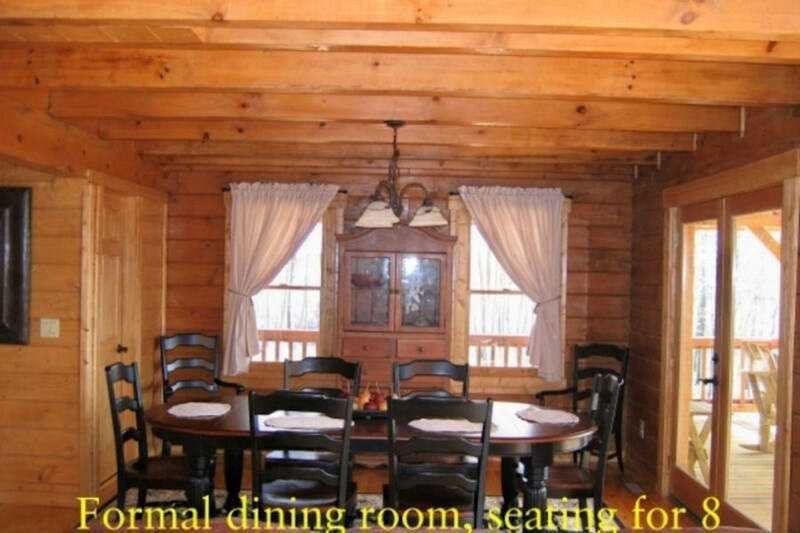 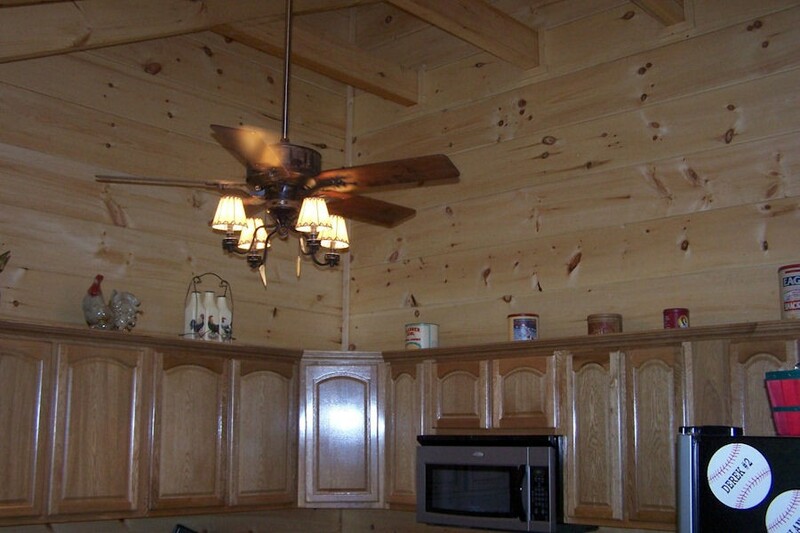 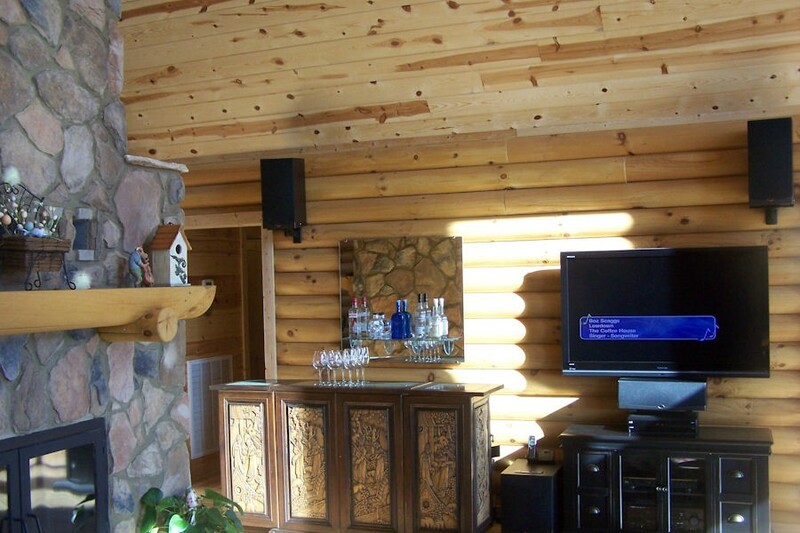 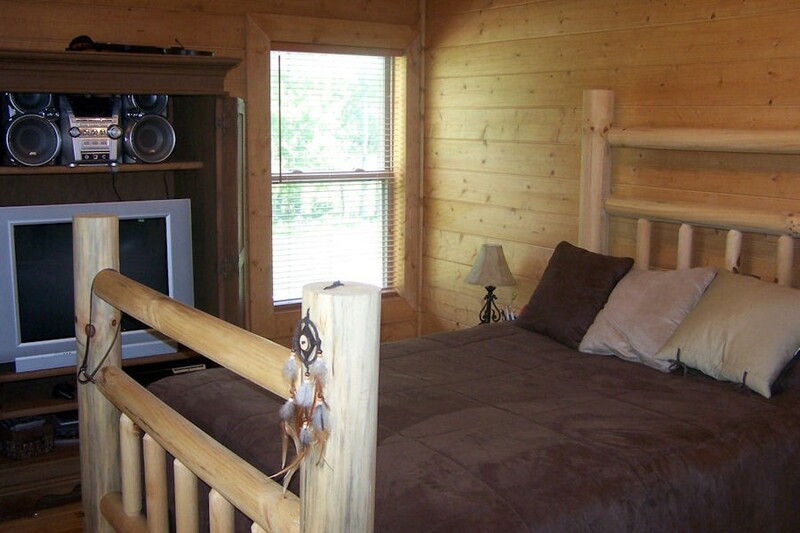 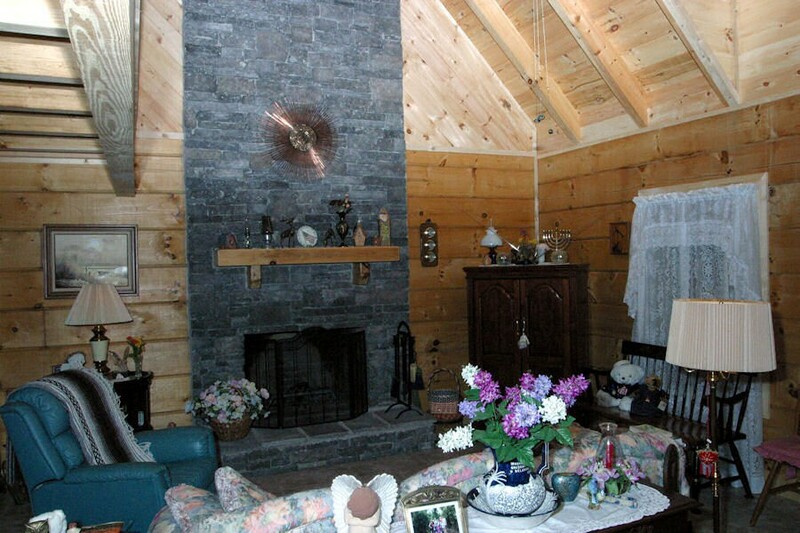 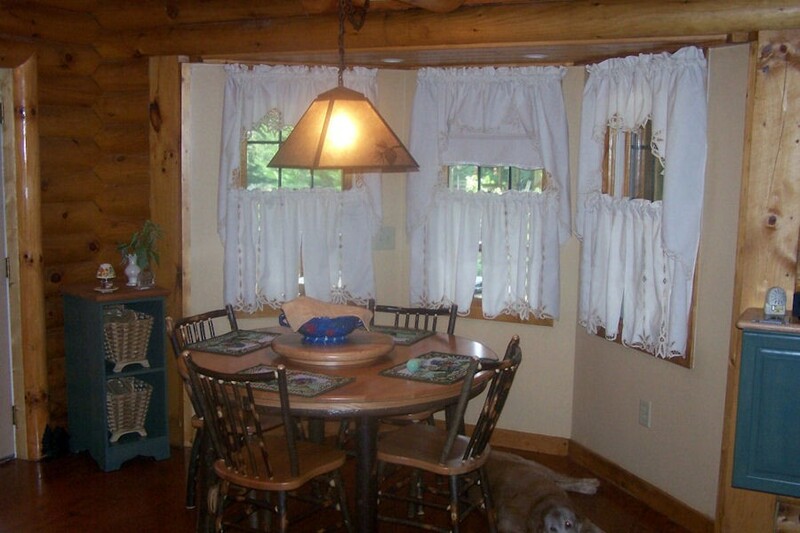 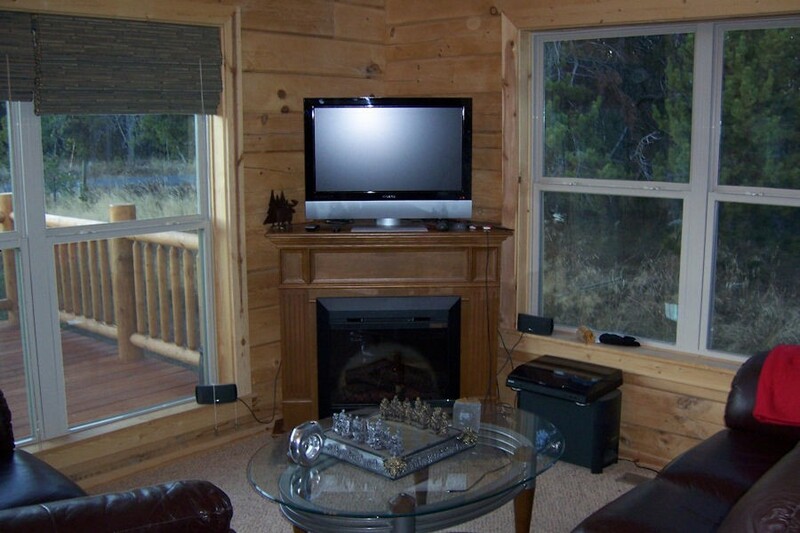 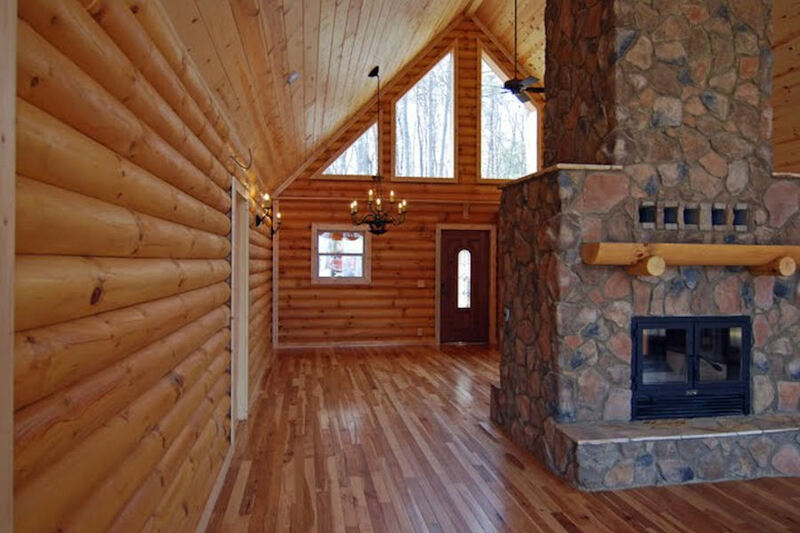 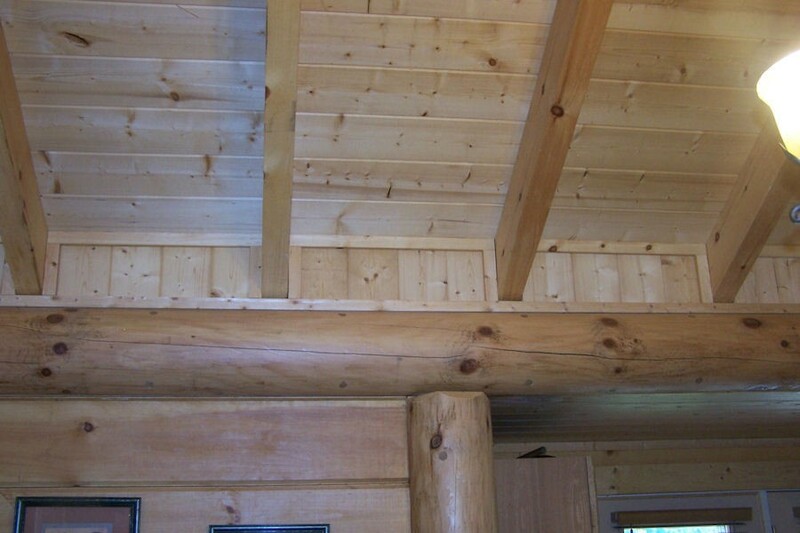 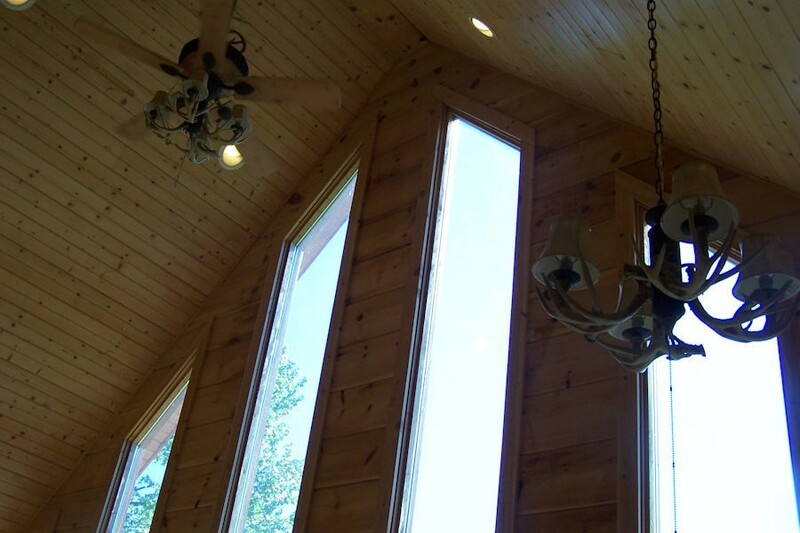 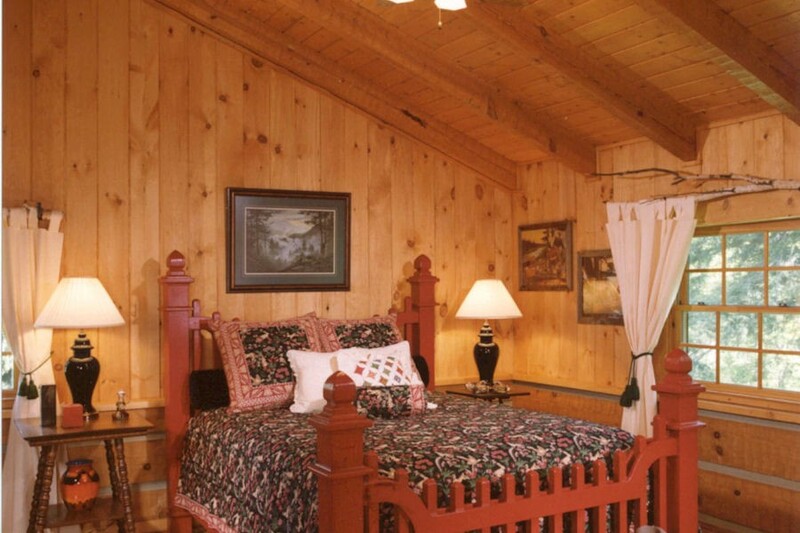 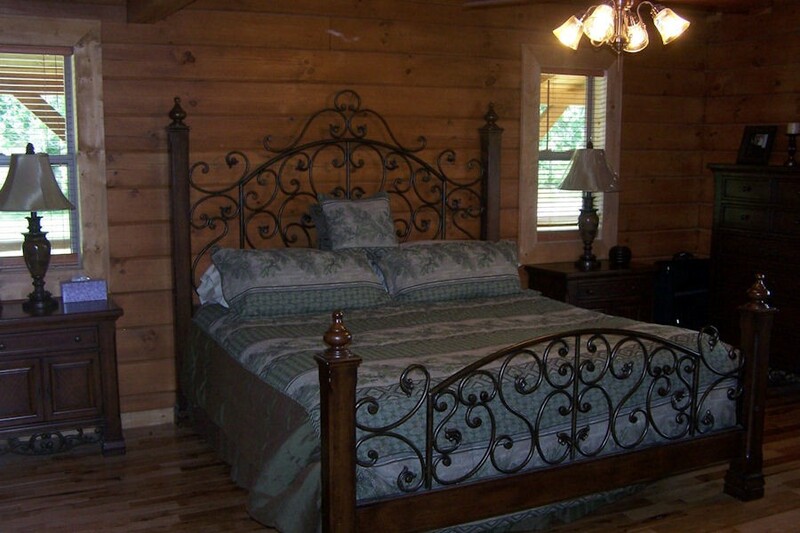 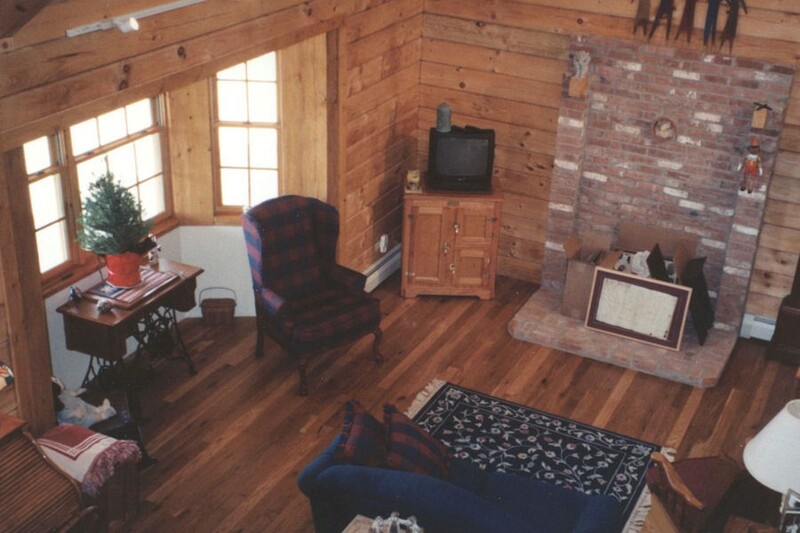 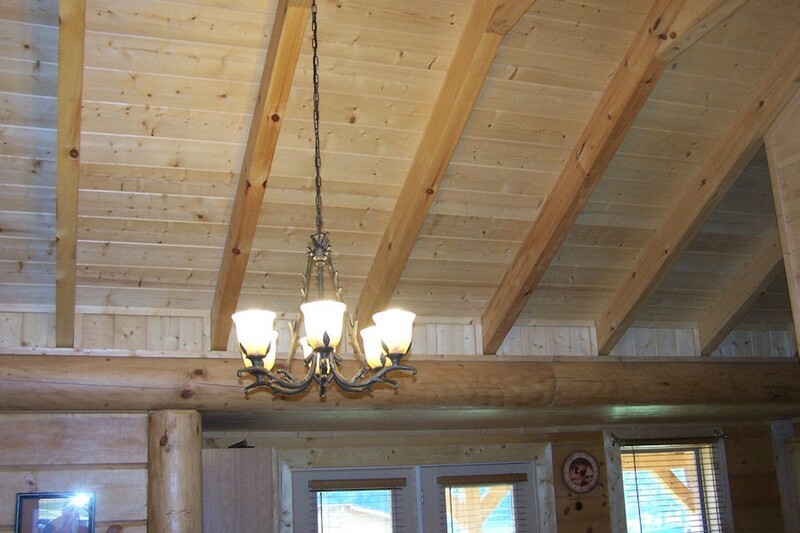 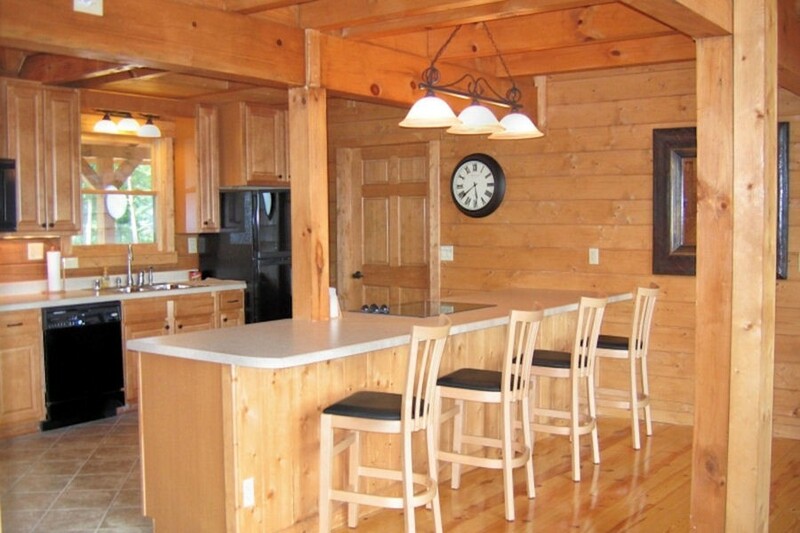 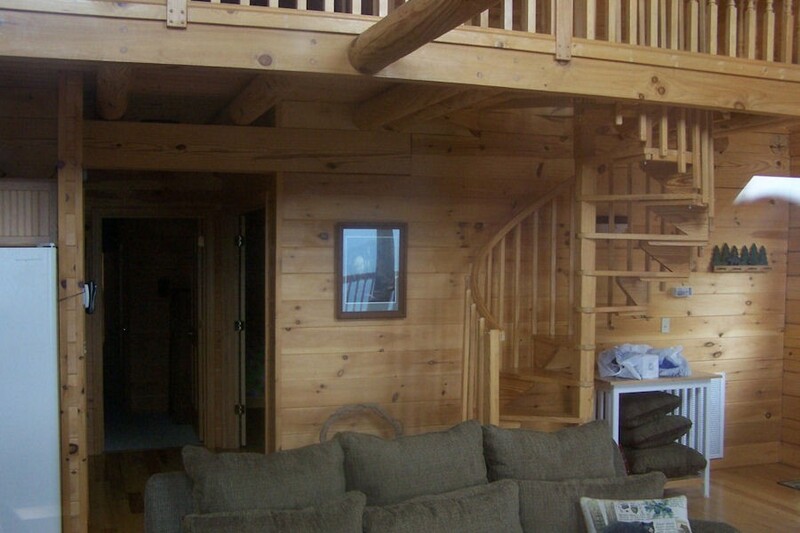 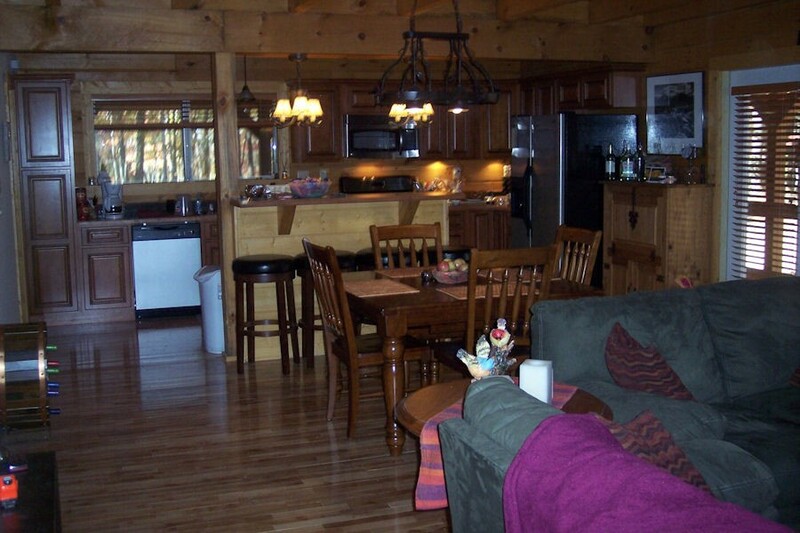 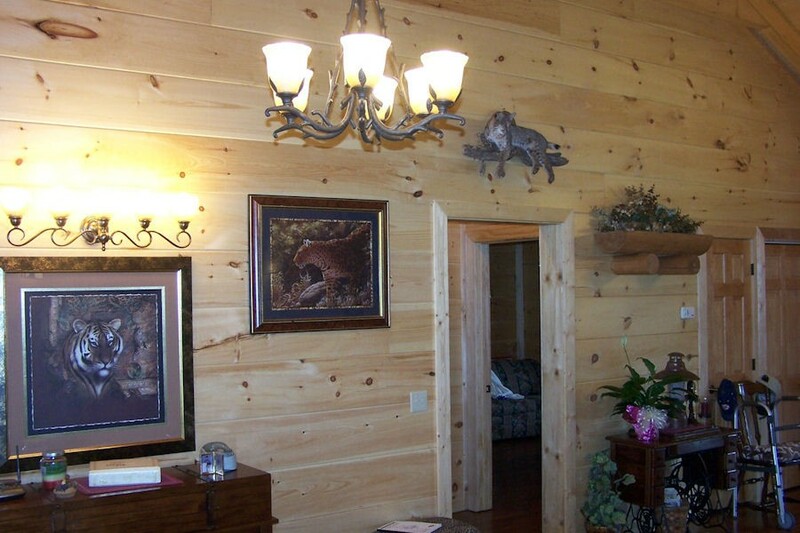 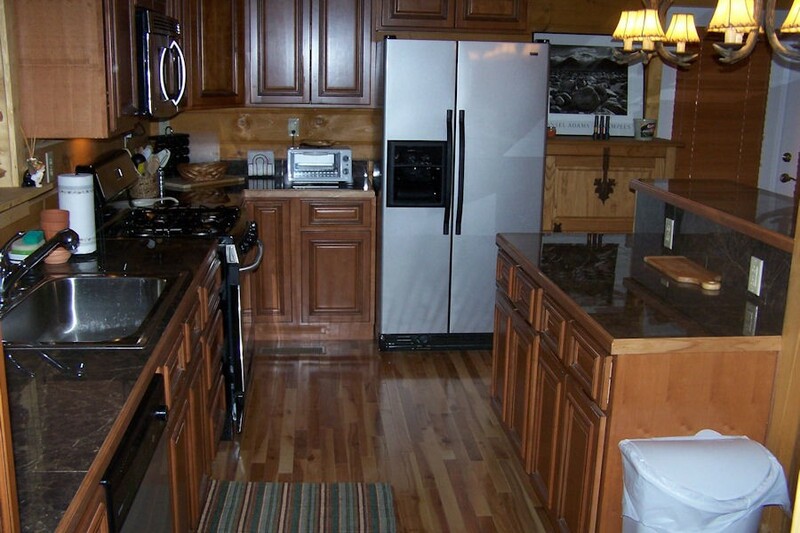 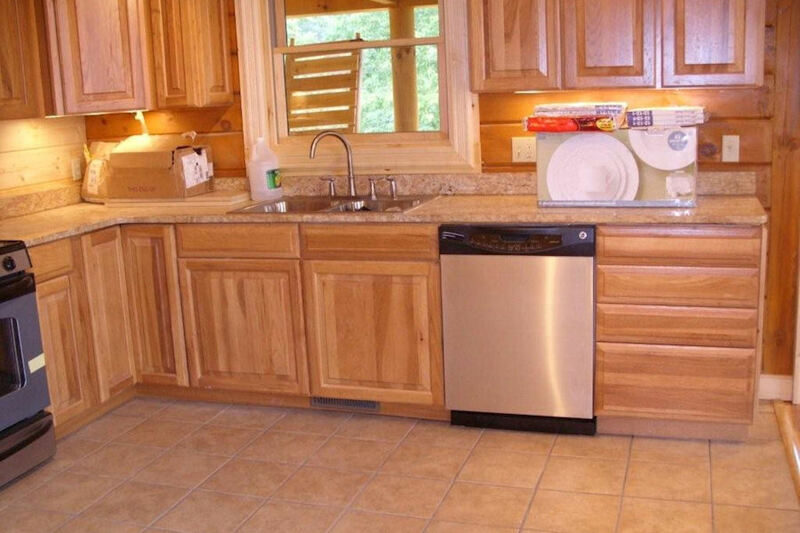 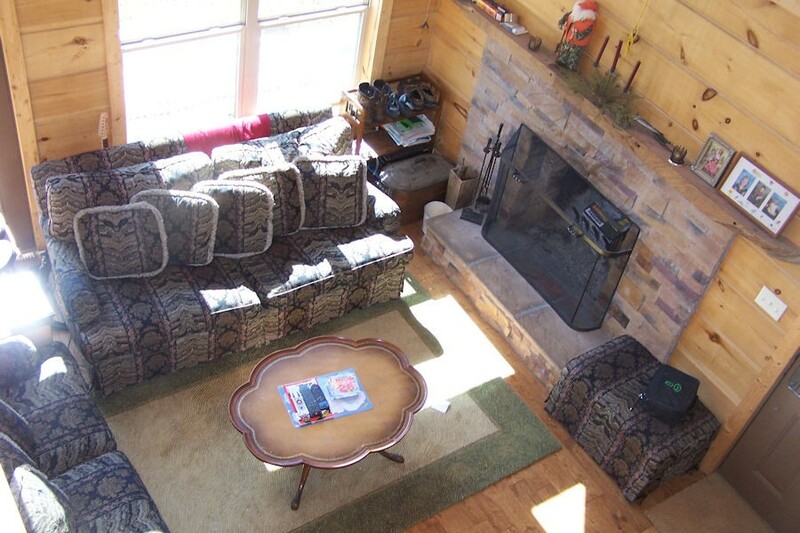 The log homes we sell and construct at Battle Creek Log Homes are your ideal source for interior aesthetics ranging from classic, traditional, and rustic to clean and modern cabin styles. 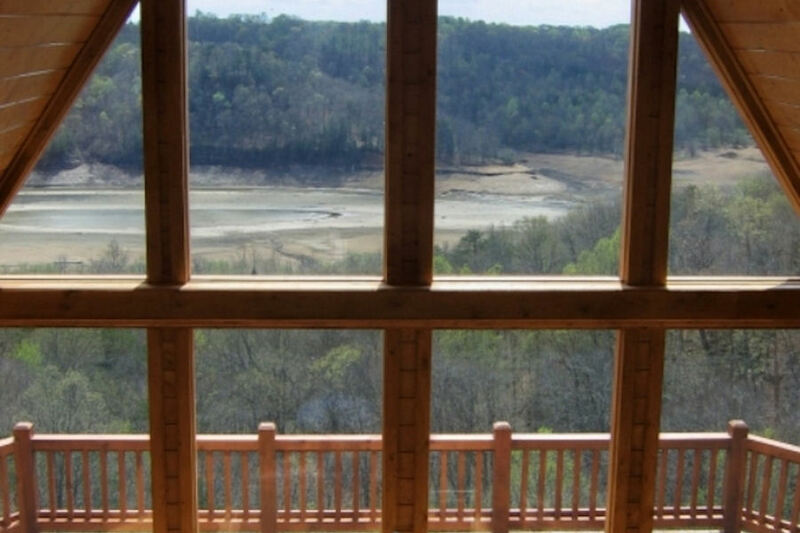 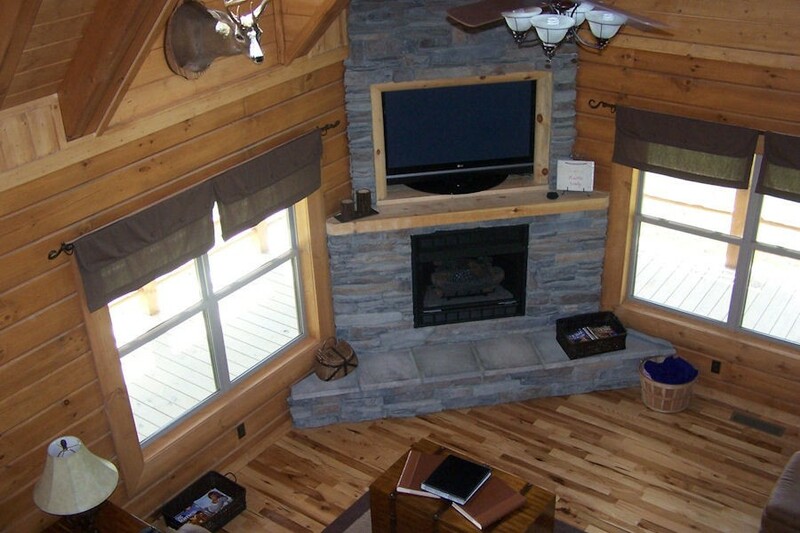 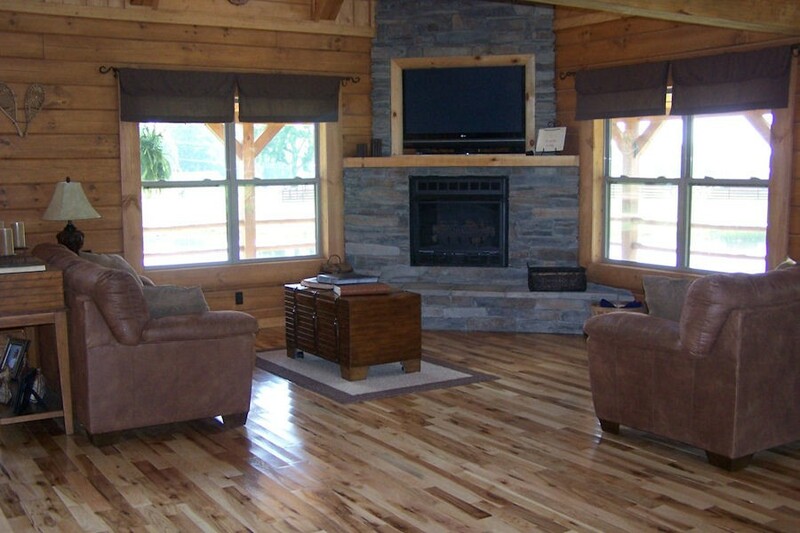 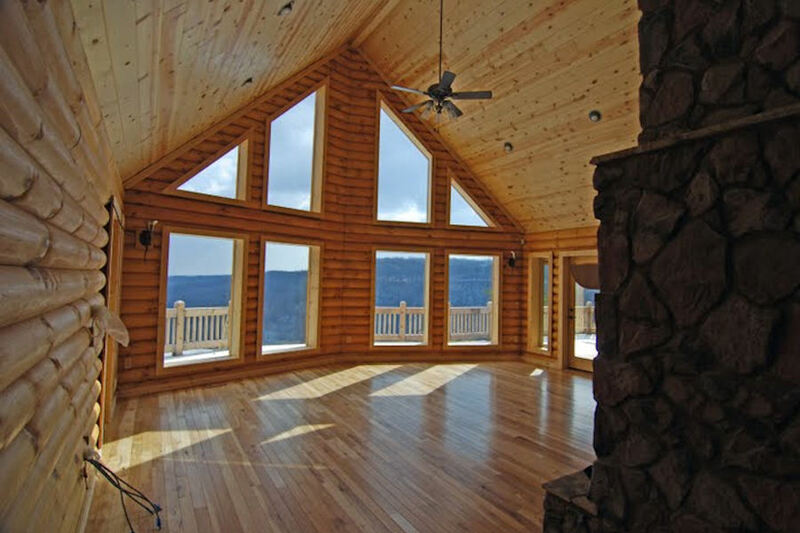 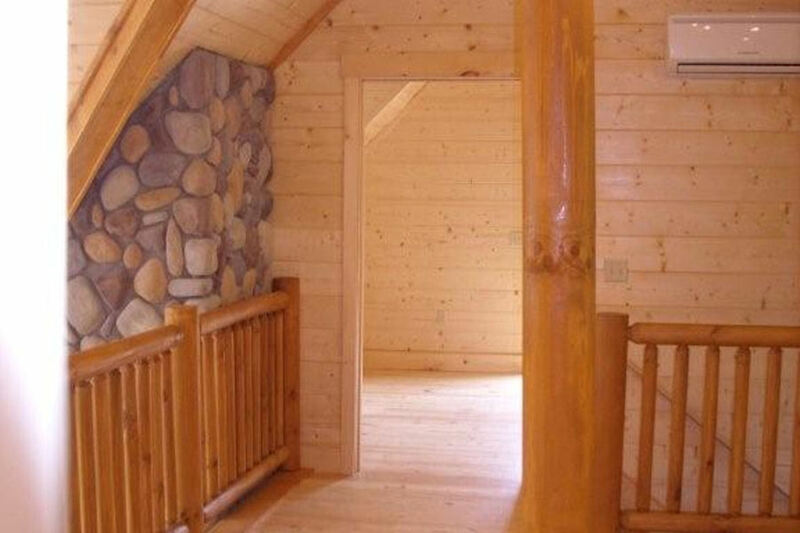 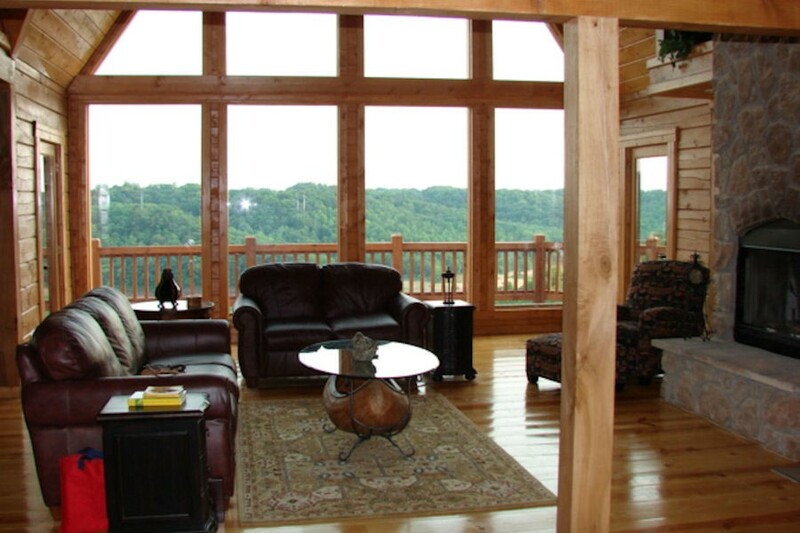 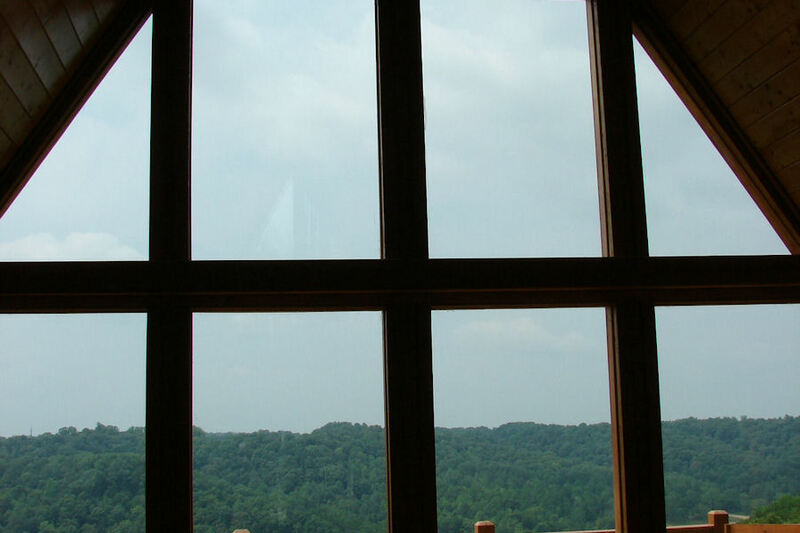 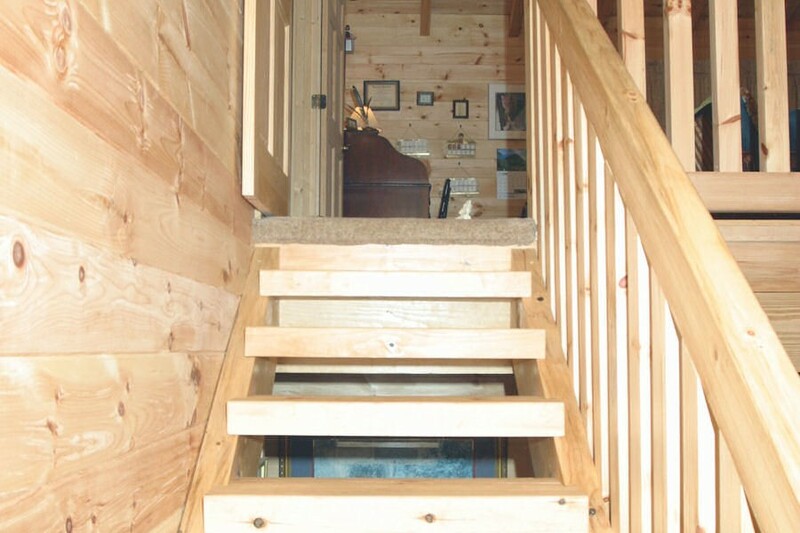 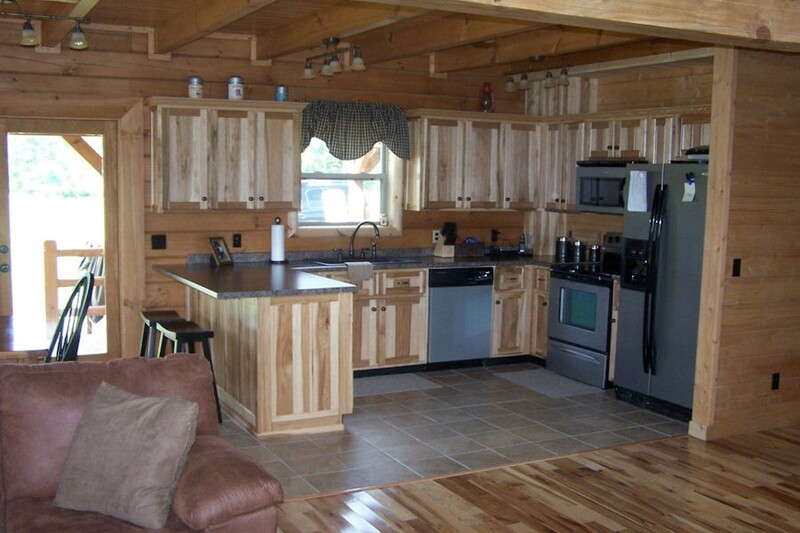 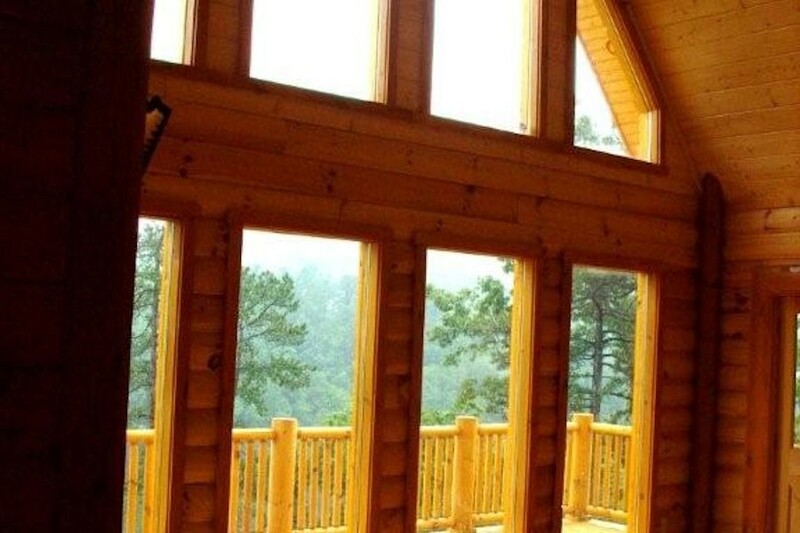 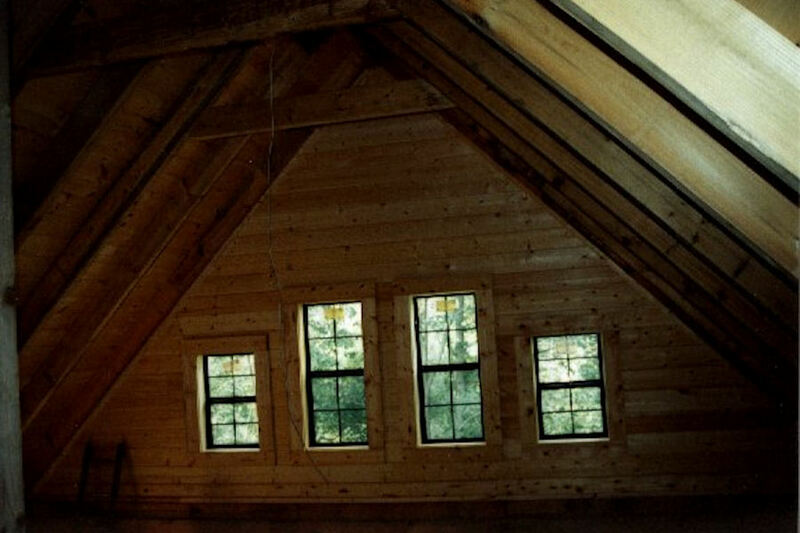 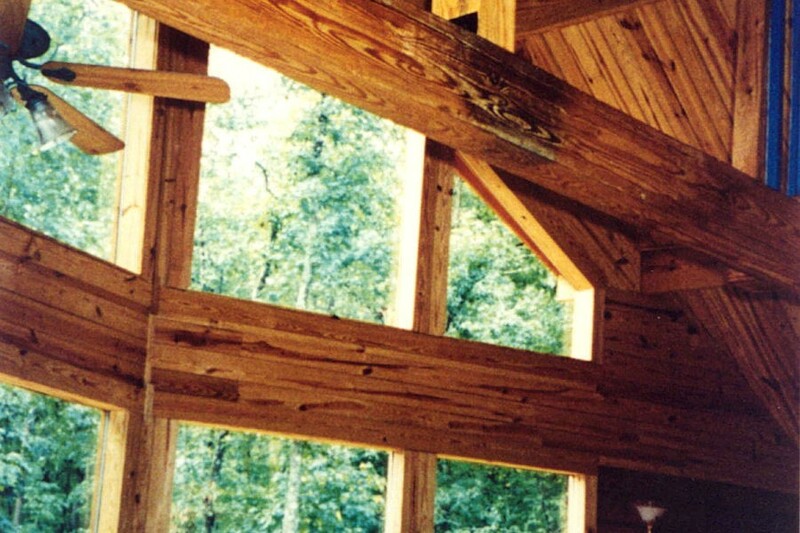 With nearly endless options for stain colors, stonework, flooring, and windows, your new log home can be carefully tailored to create the indoor environment of your dreams. 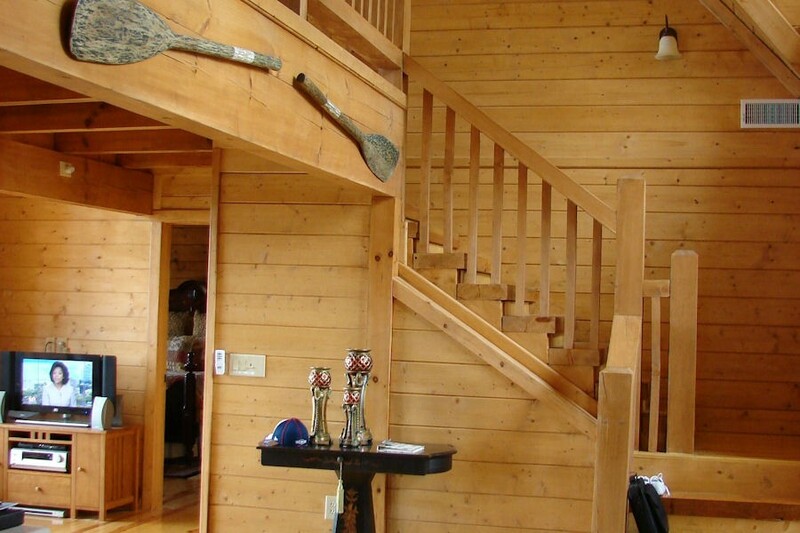 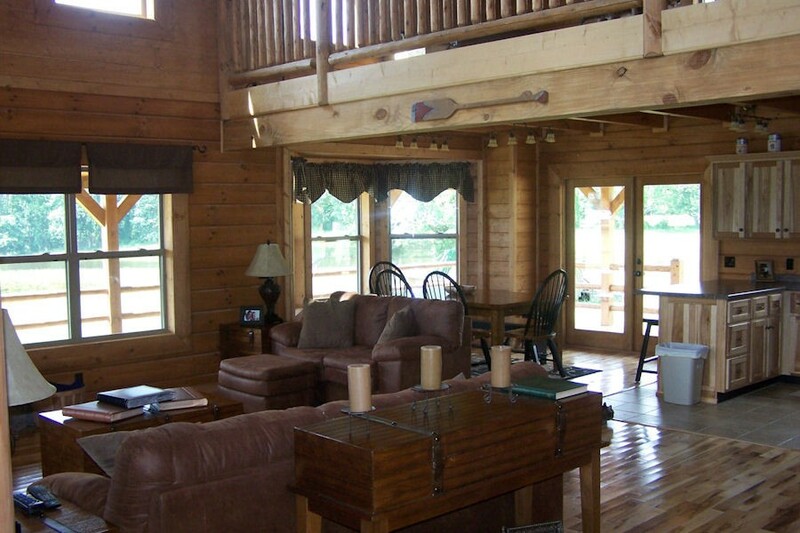 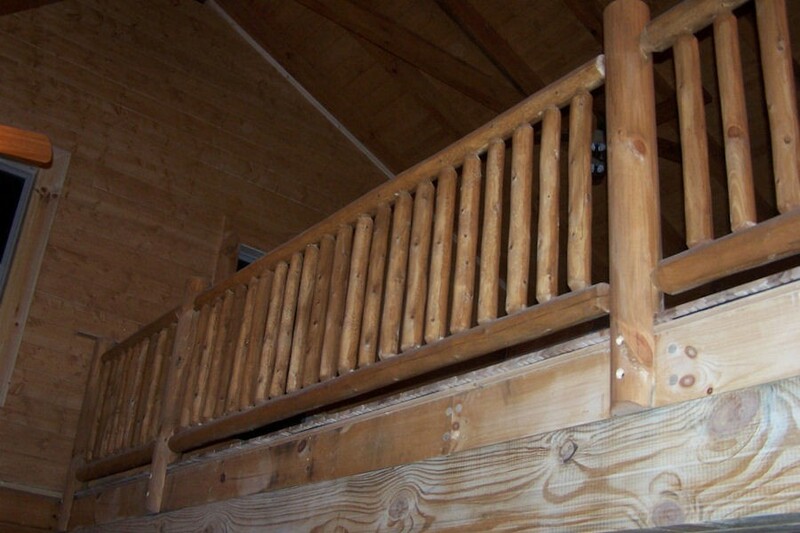 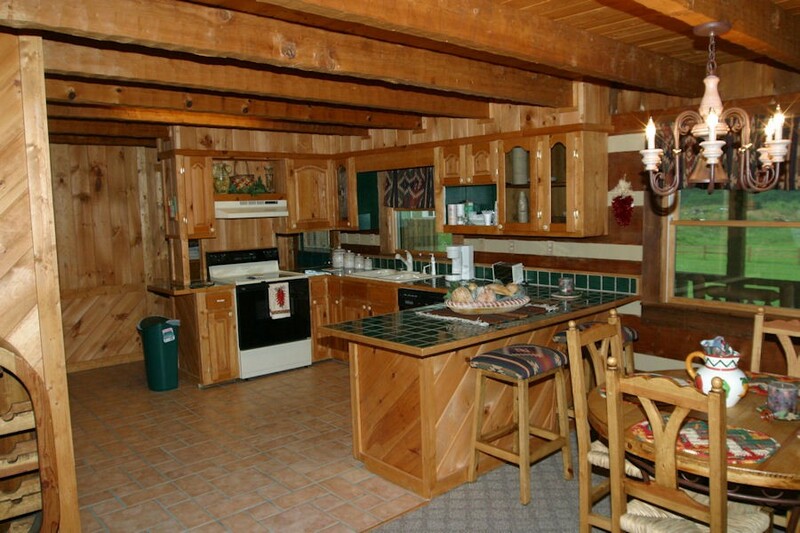 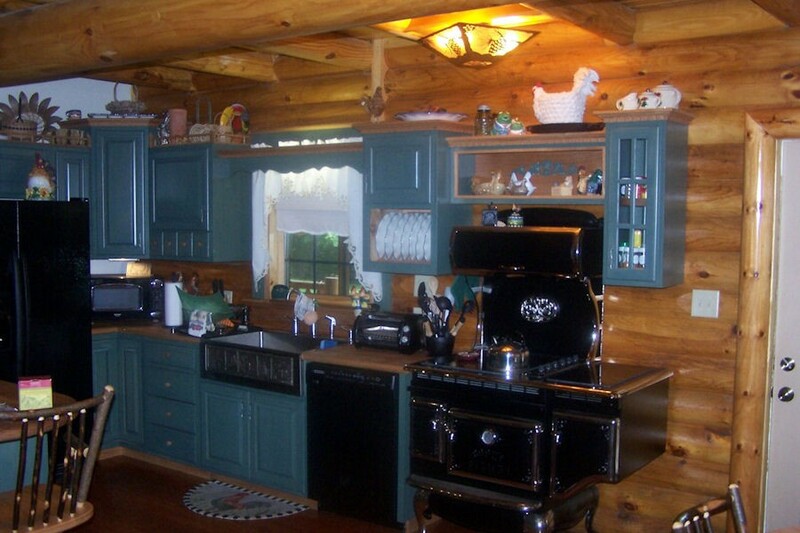 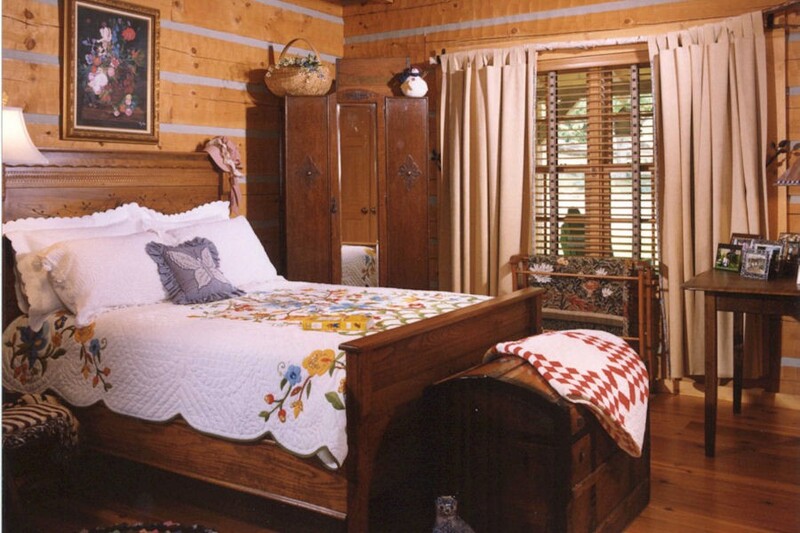 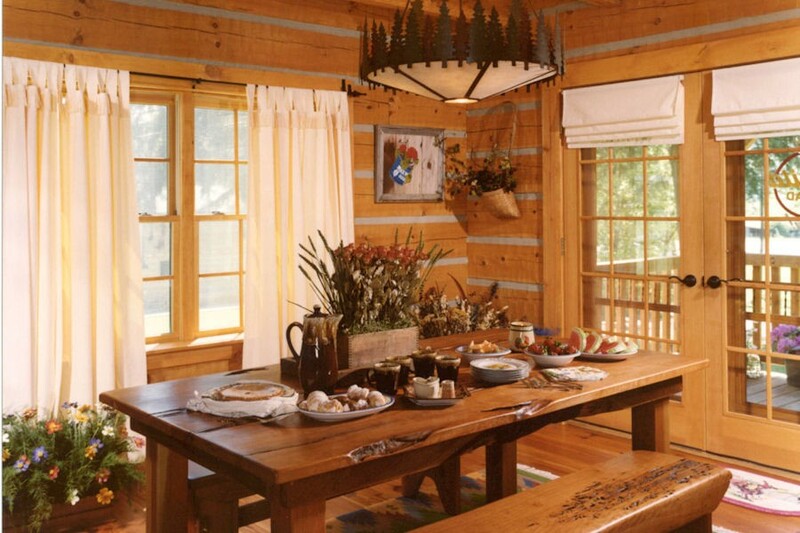 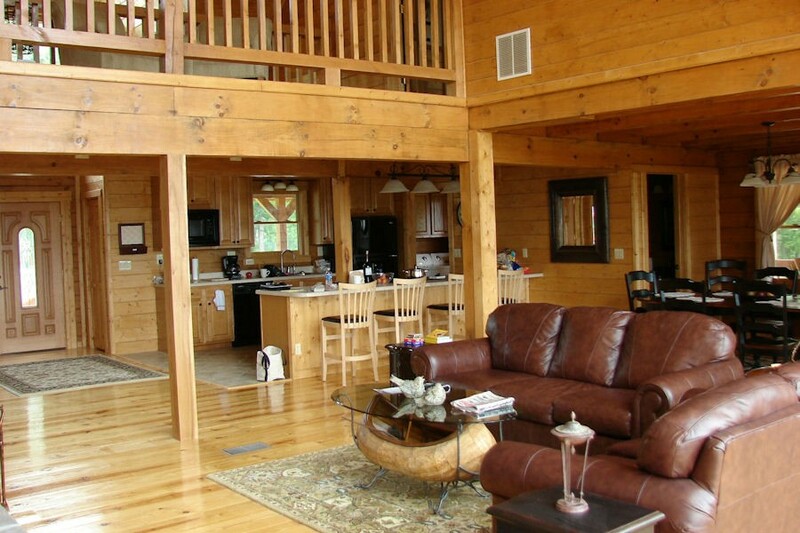 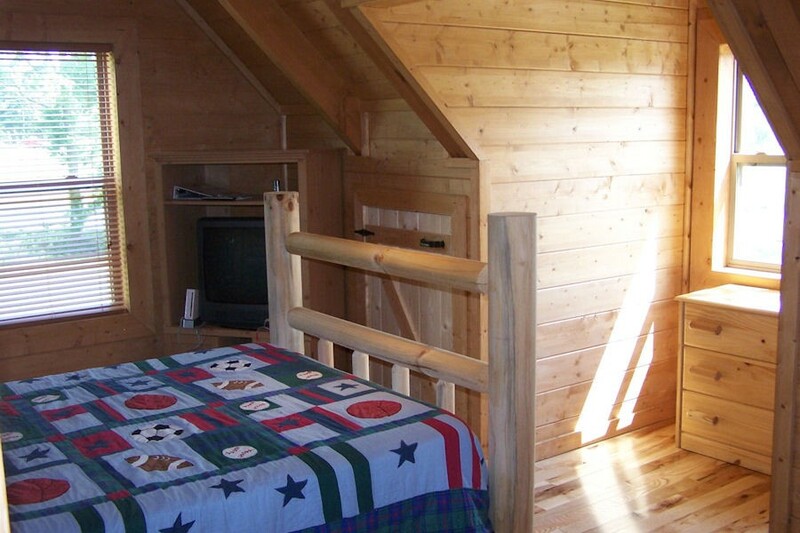 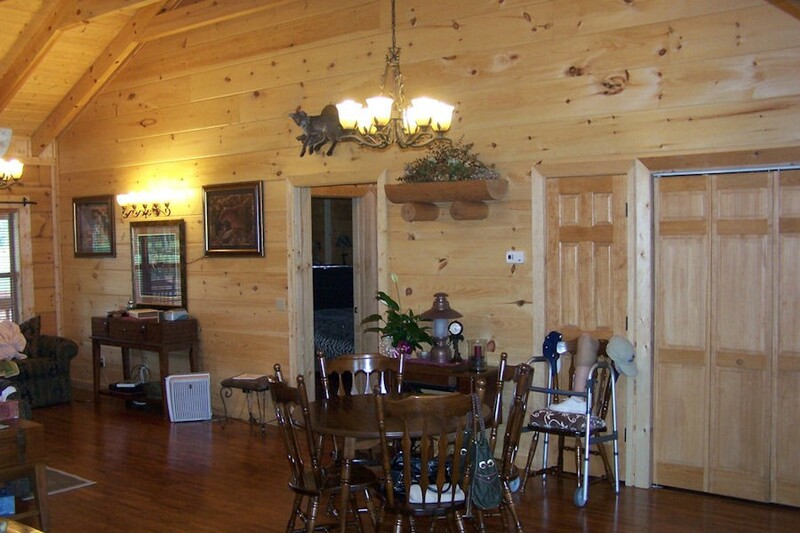 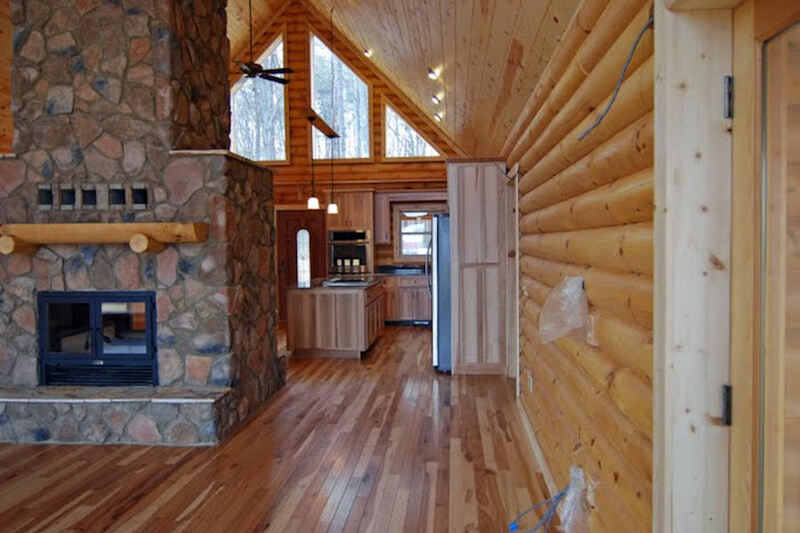 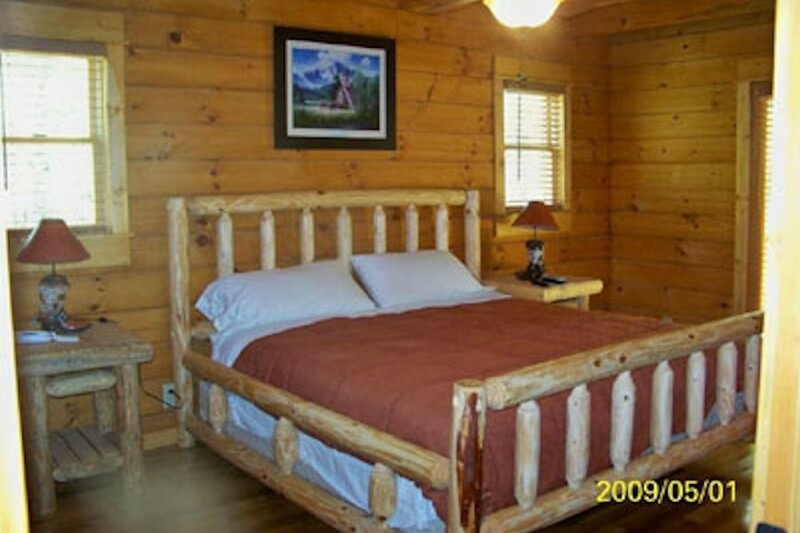 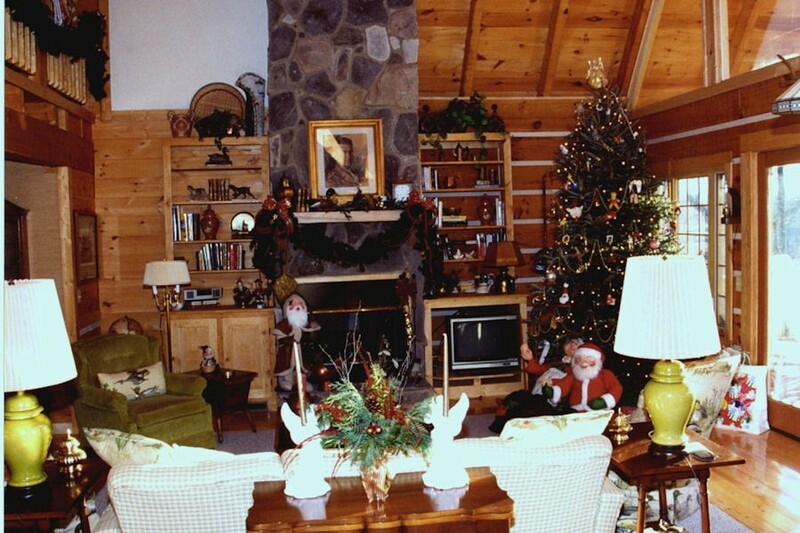 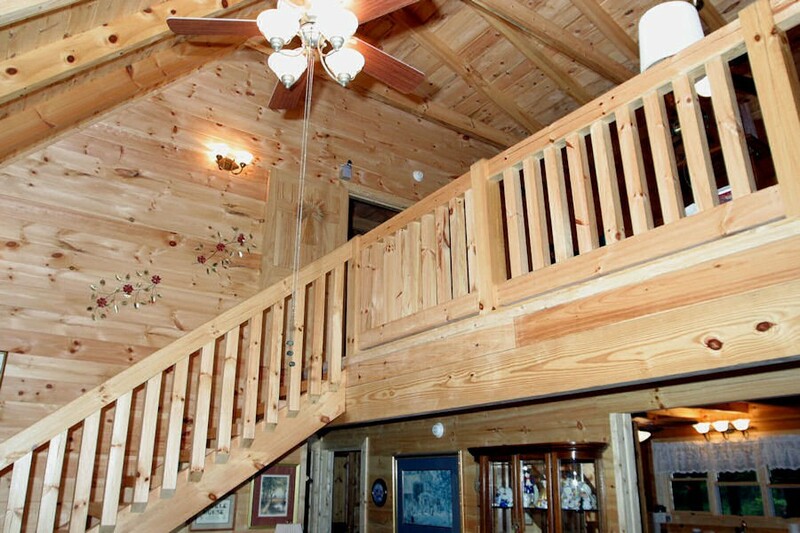 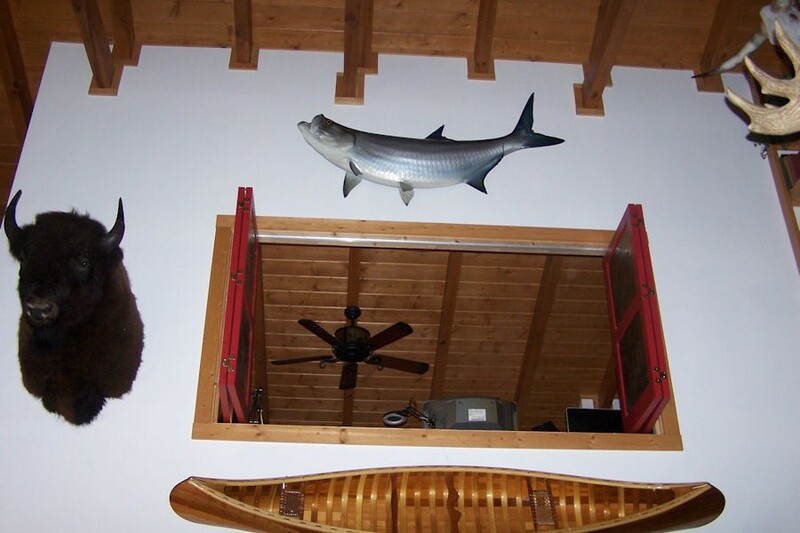 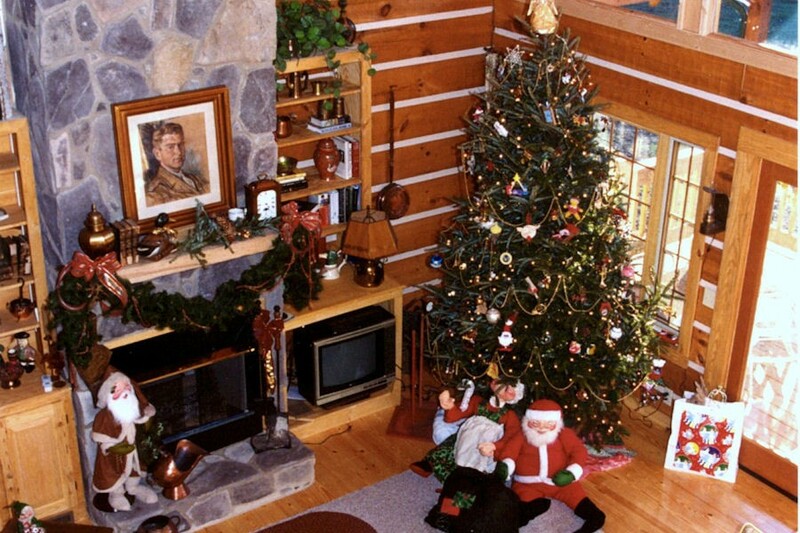 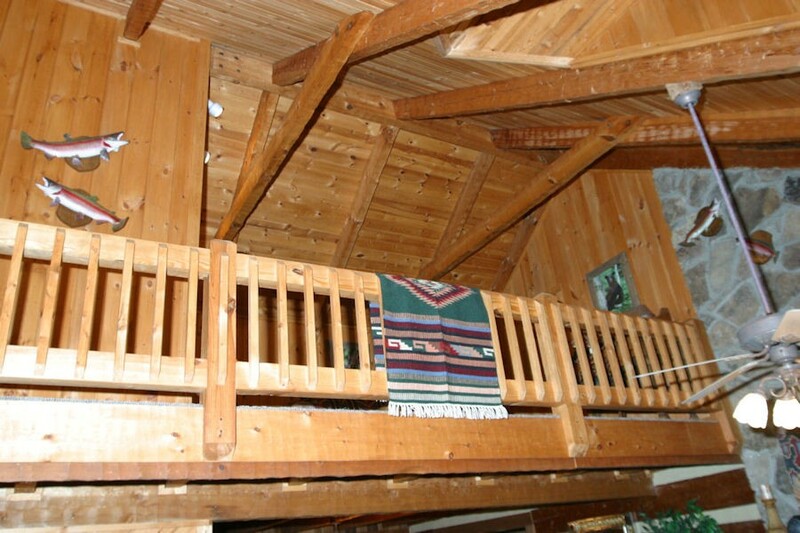 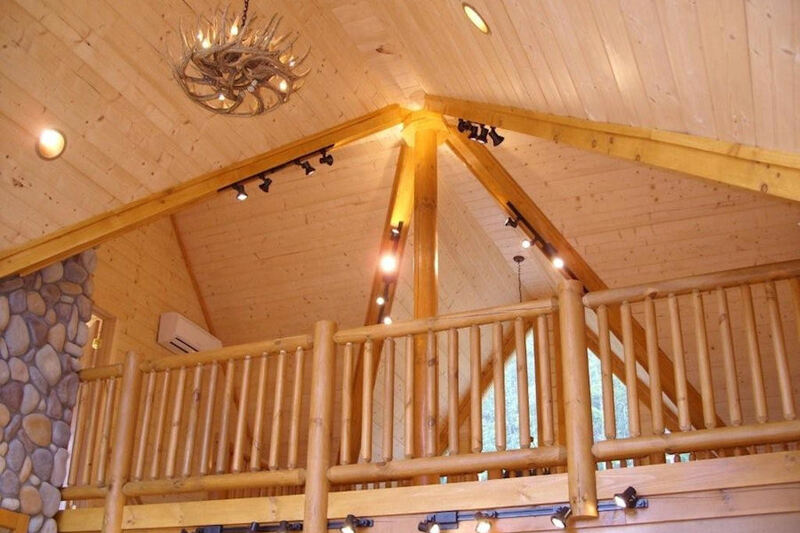 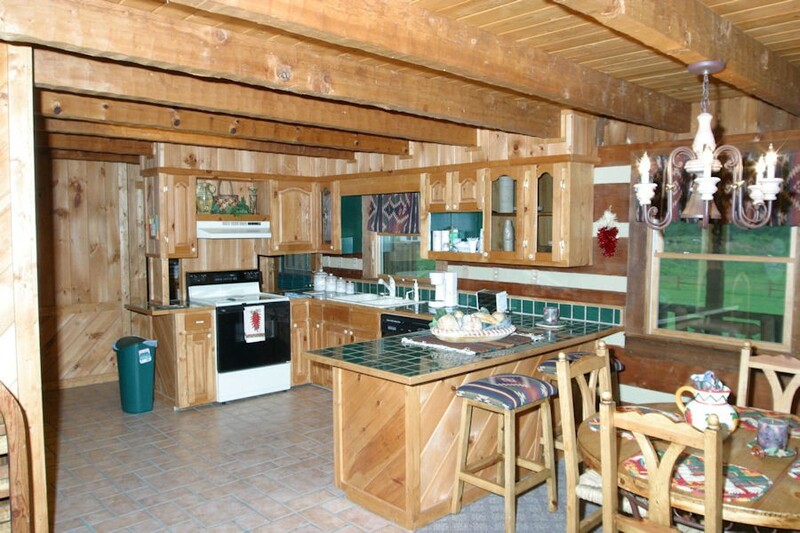 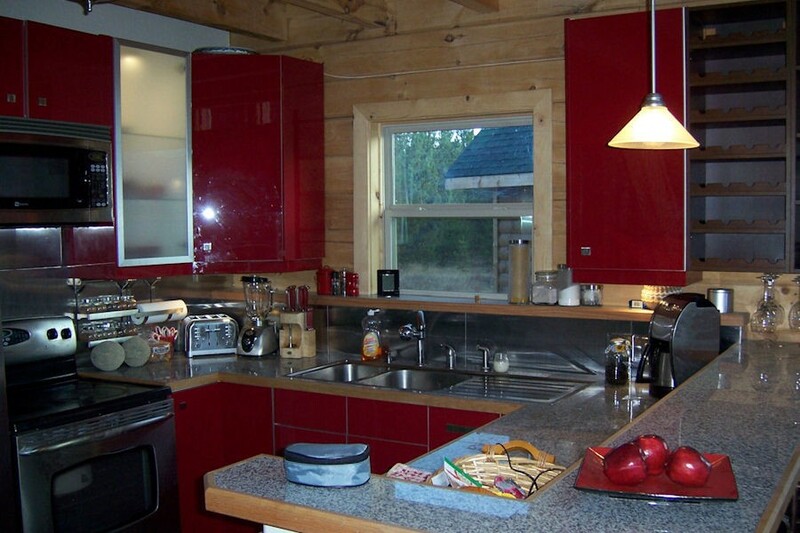 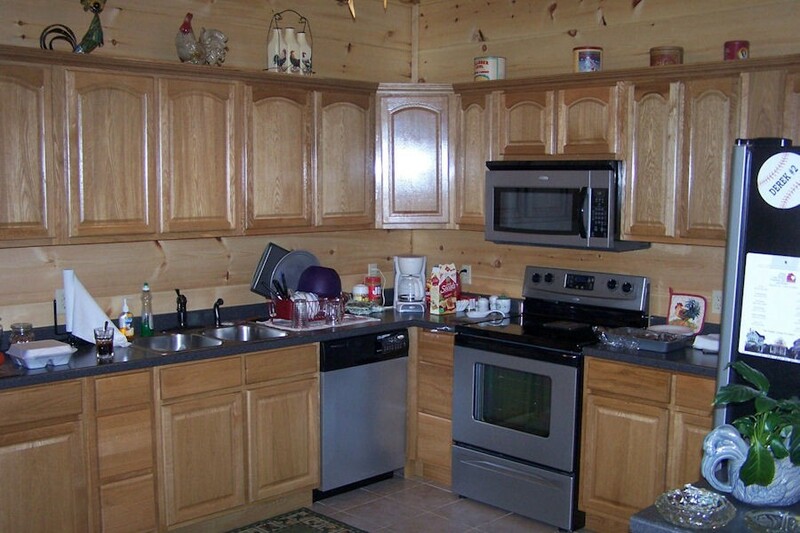 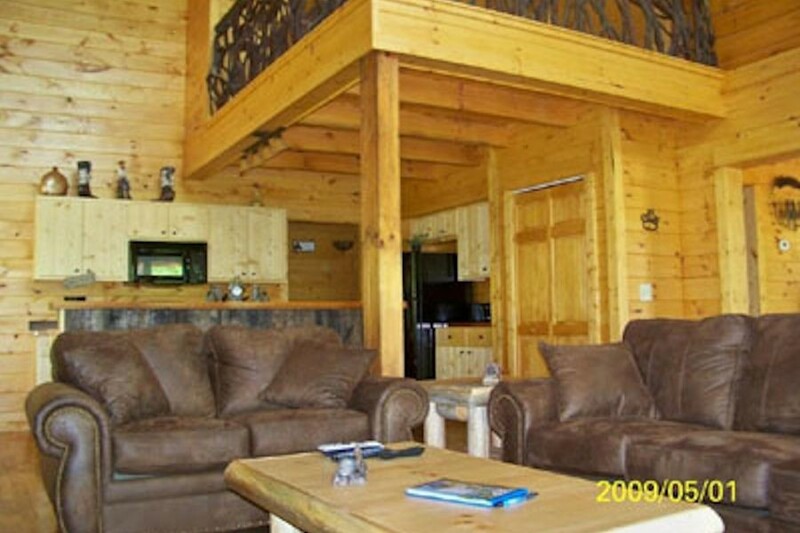 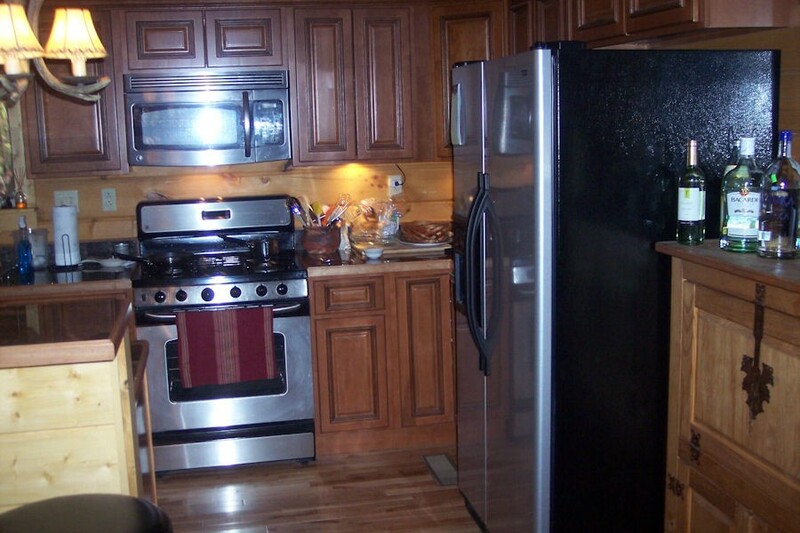 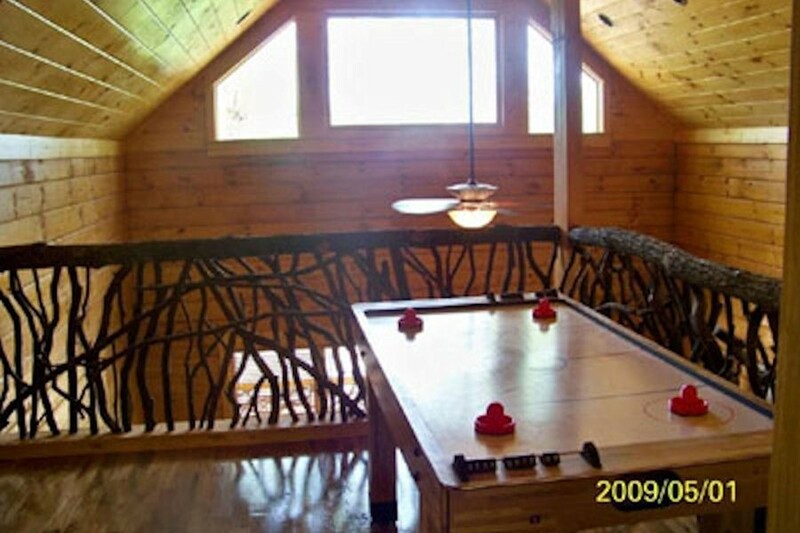 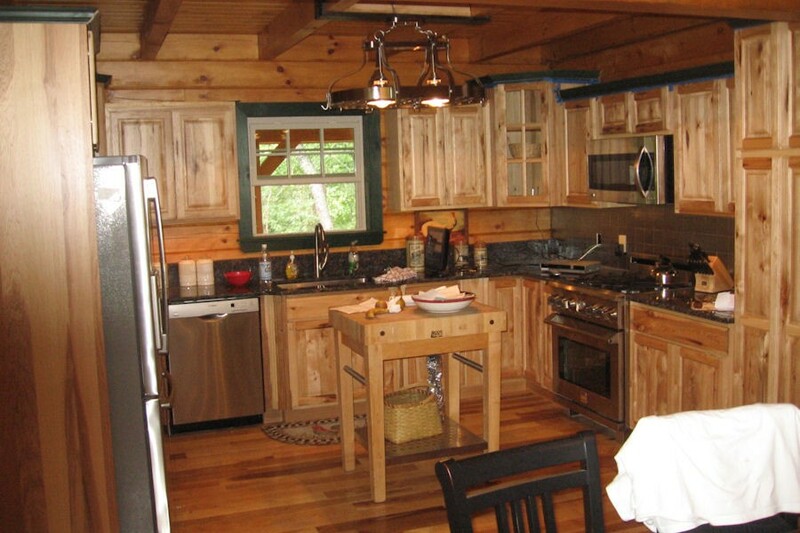 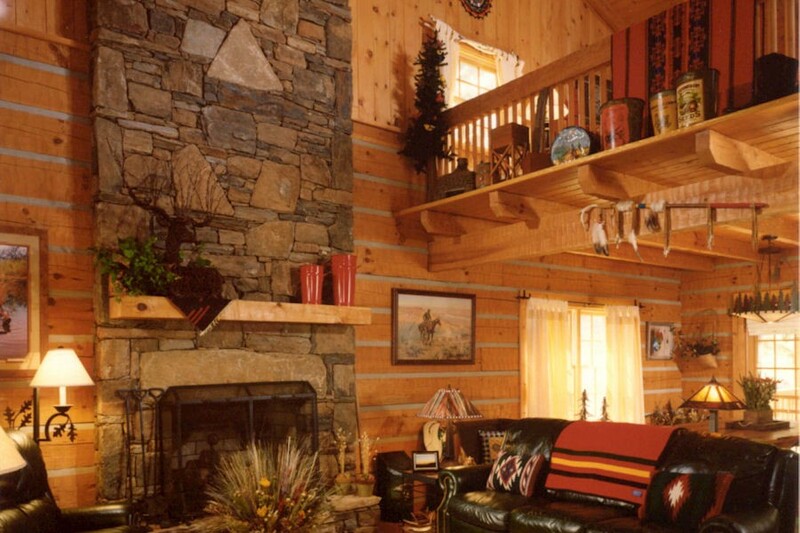 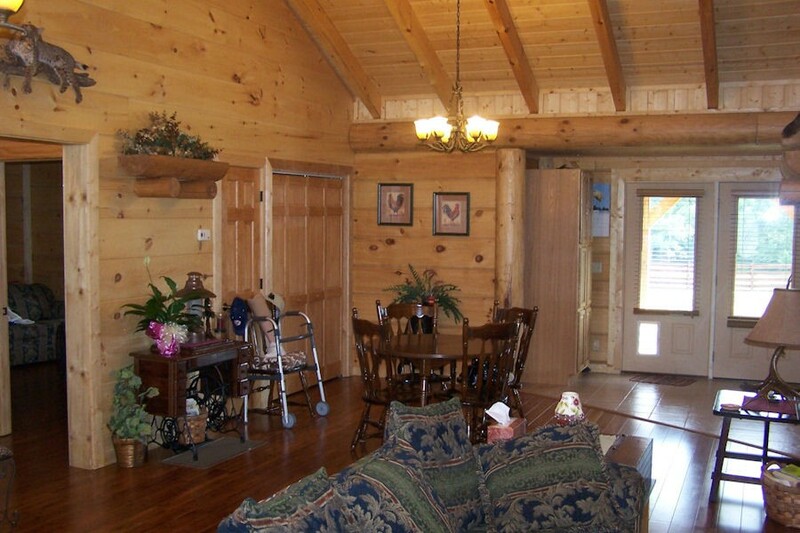 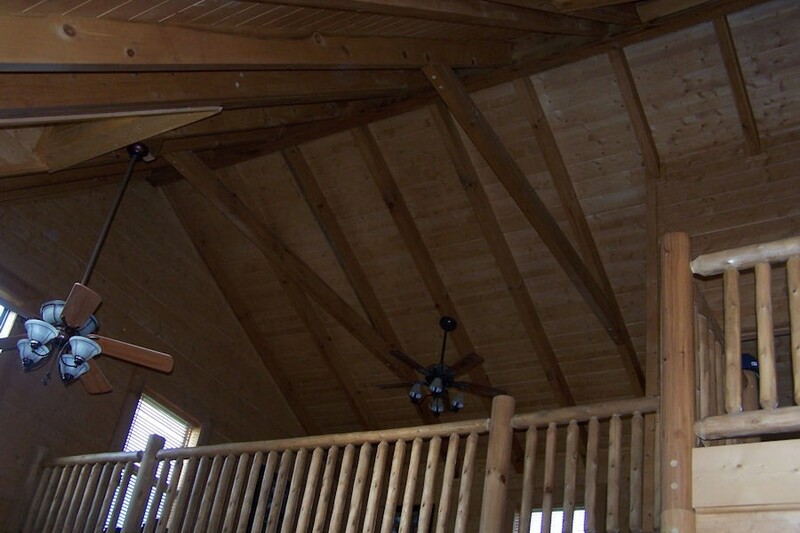 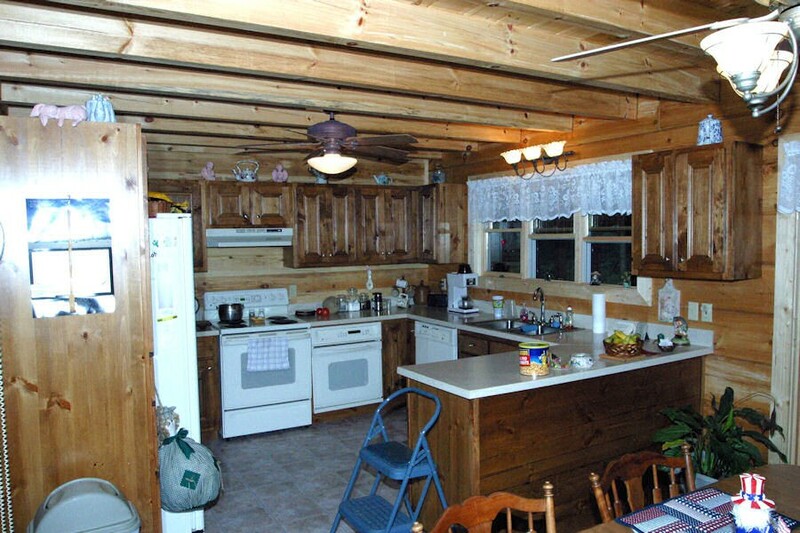 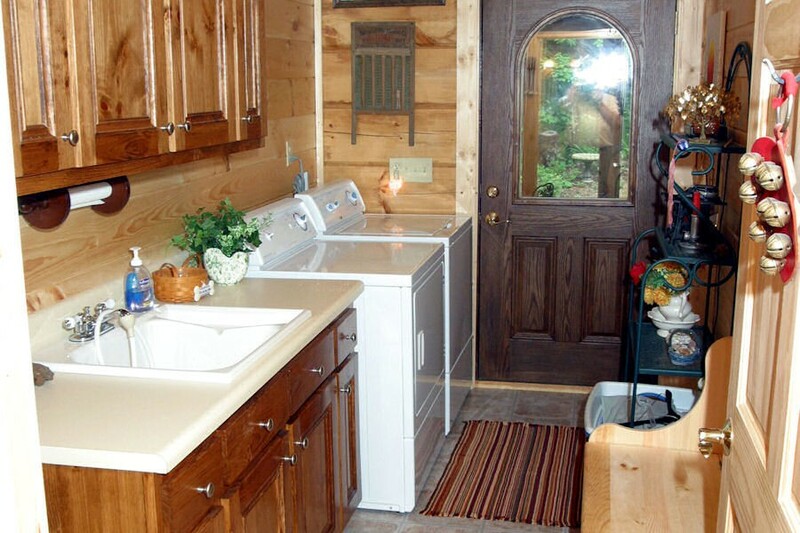 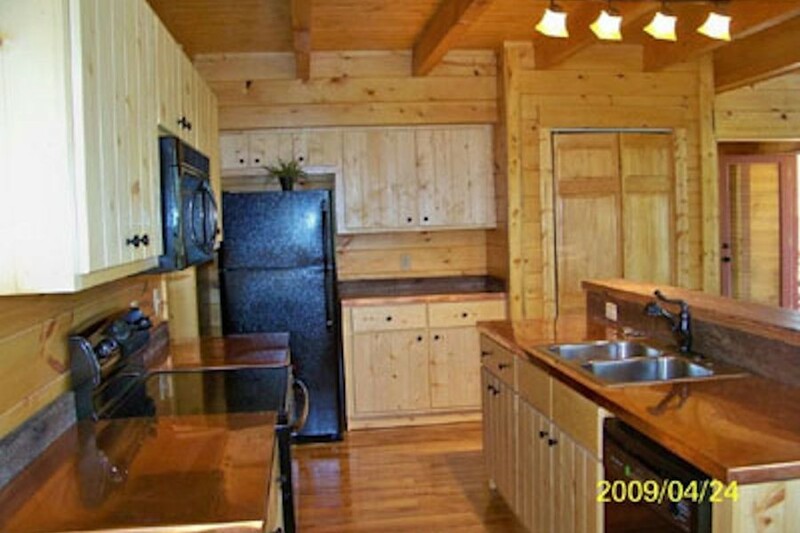 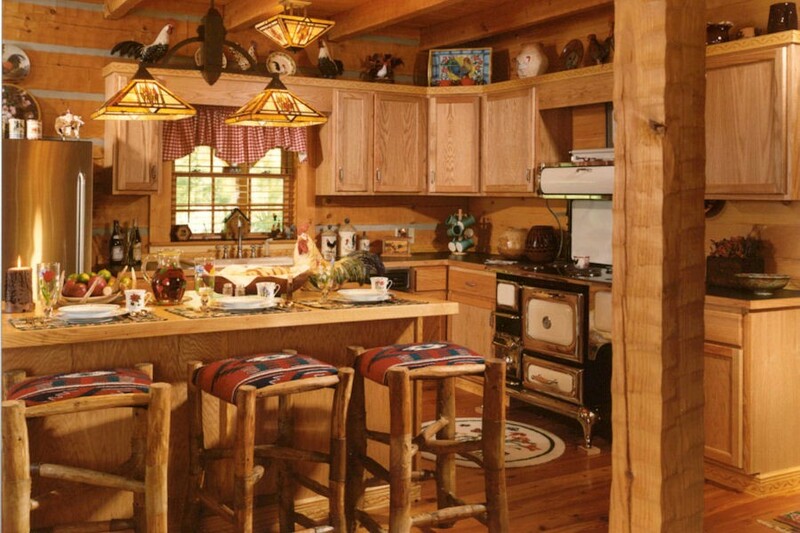 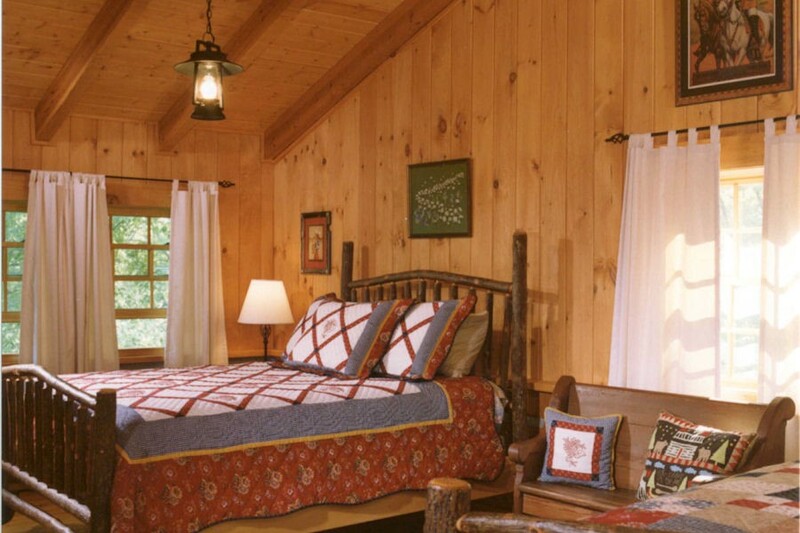 Browse our interior log home and cabin pictures below to see examples of the beautiful log homes we have designed and built for homeowners nationwide.